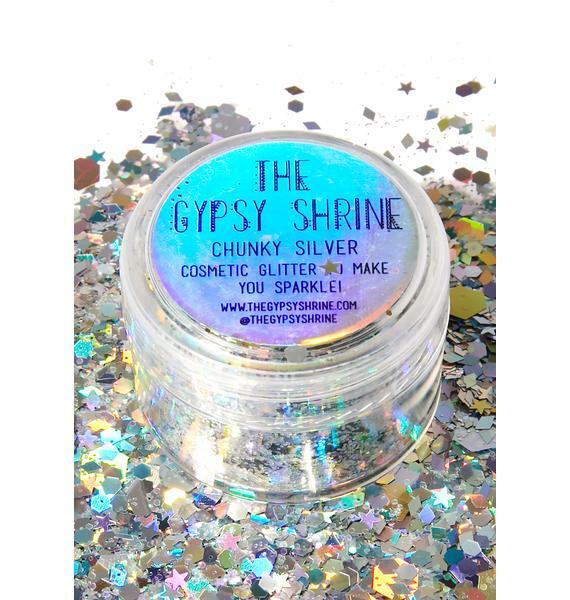 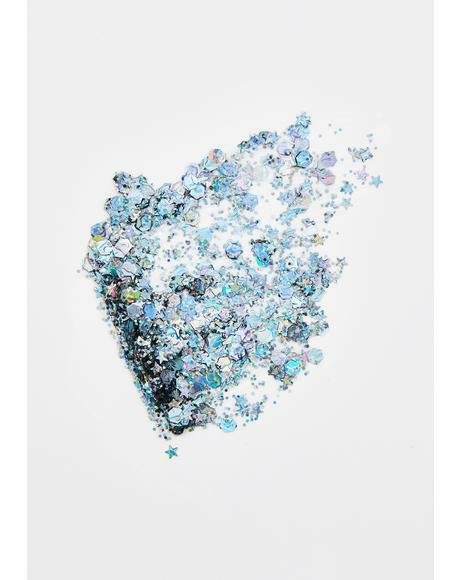 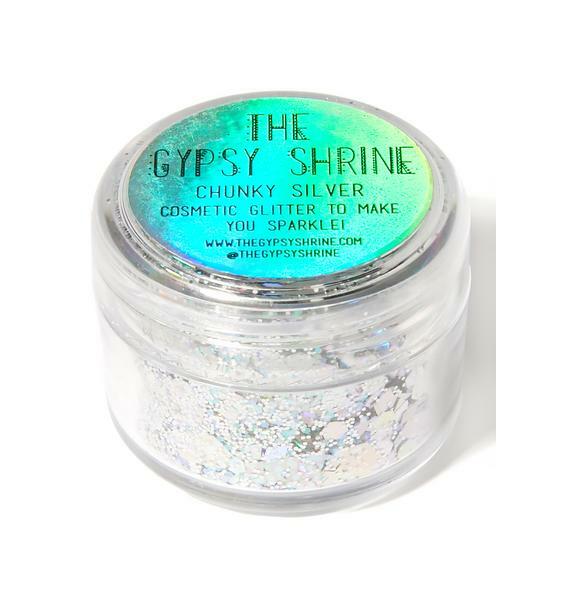 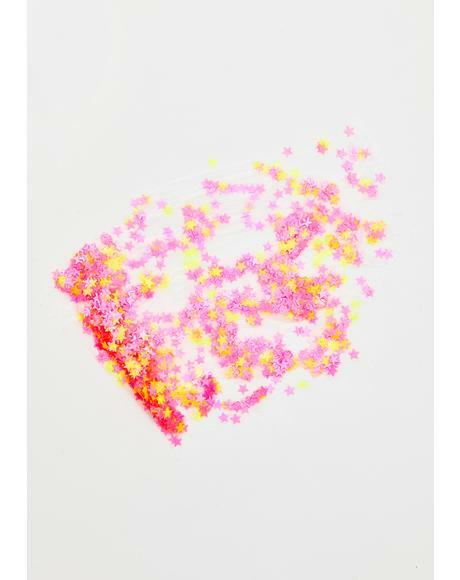 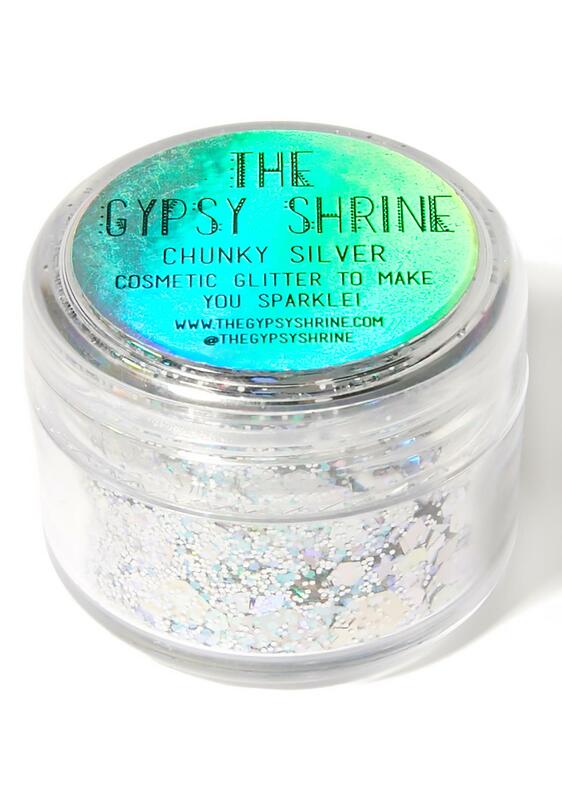 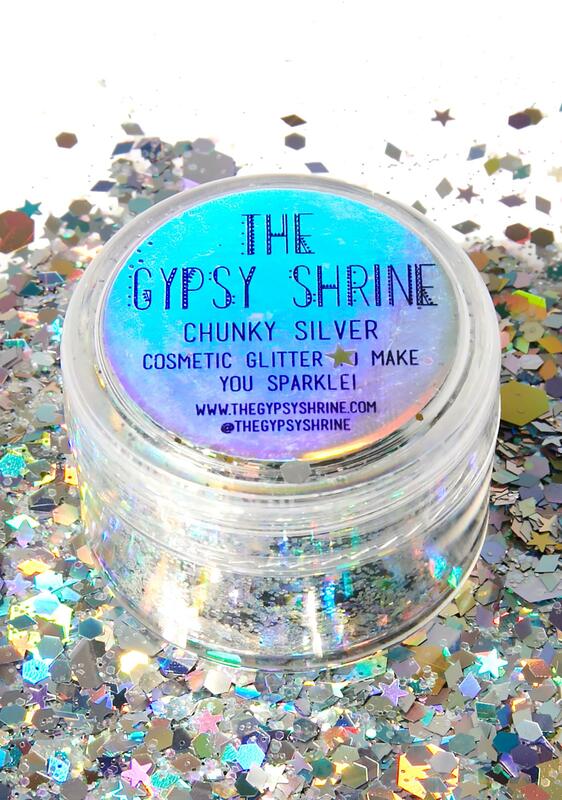 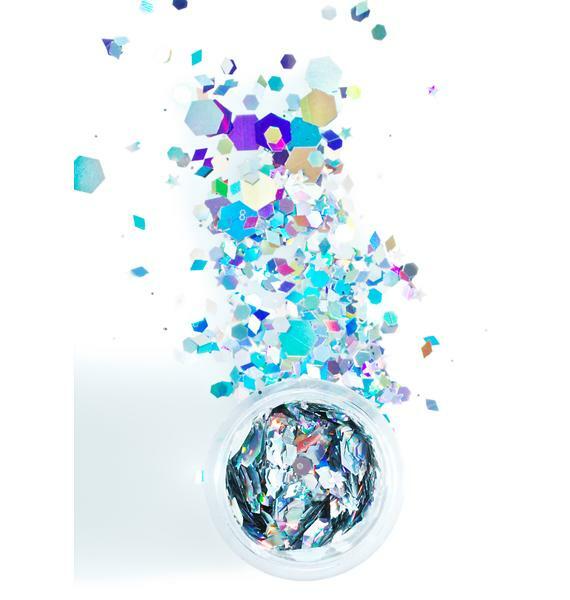 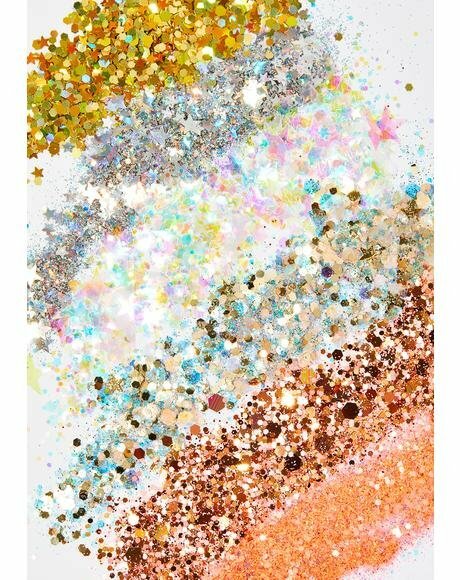 The Gypsy Shrine Chunky Silver Mix Face Glitter wants to alwayz celebrate da silver lining wid yew. 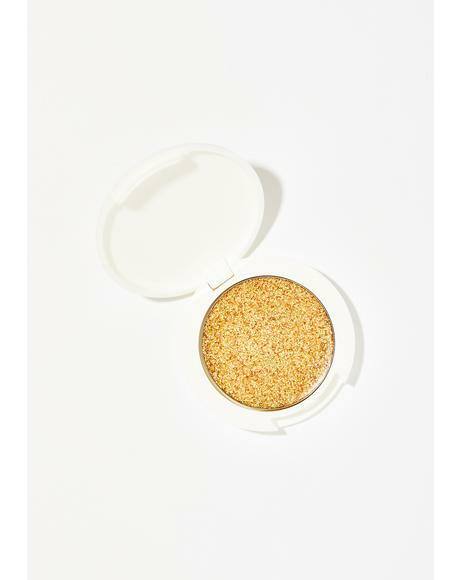 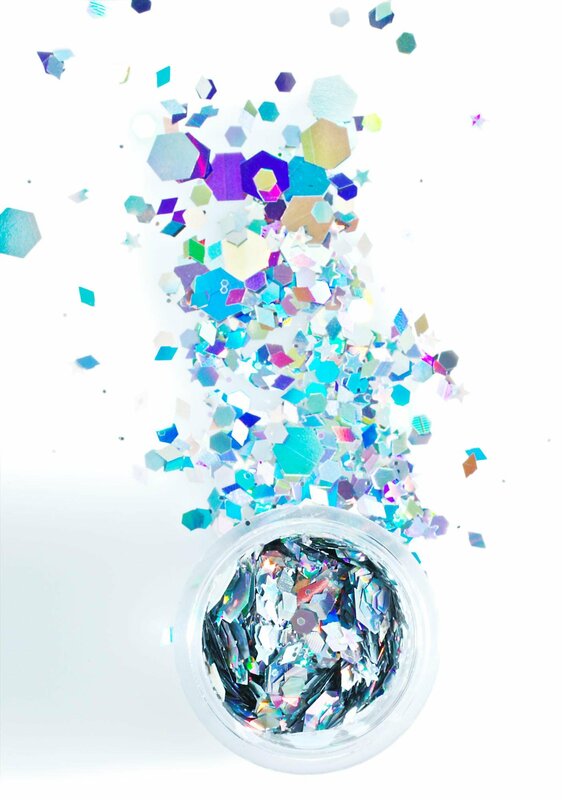 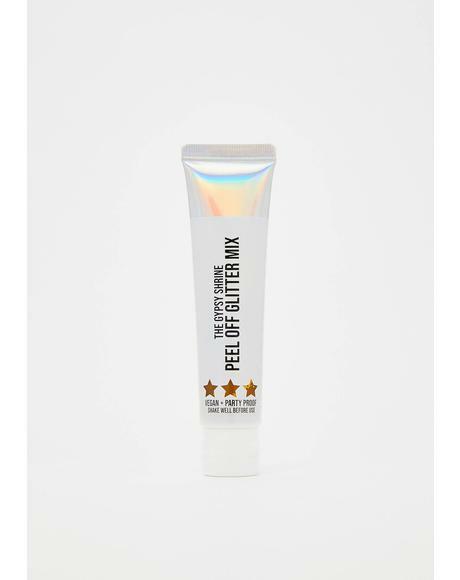 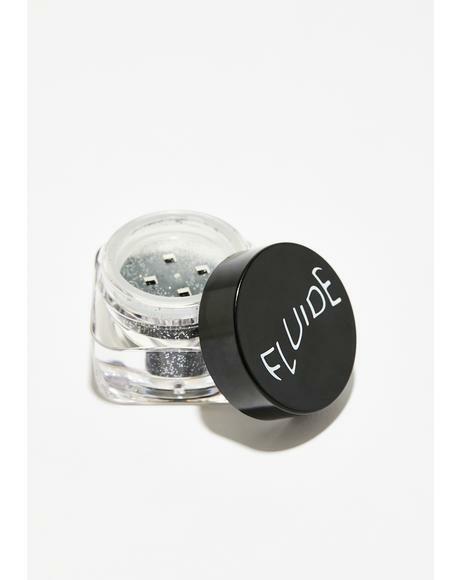 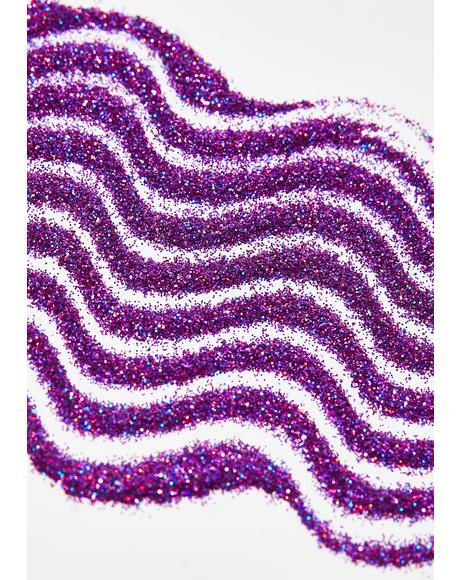 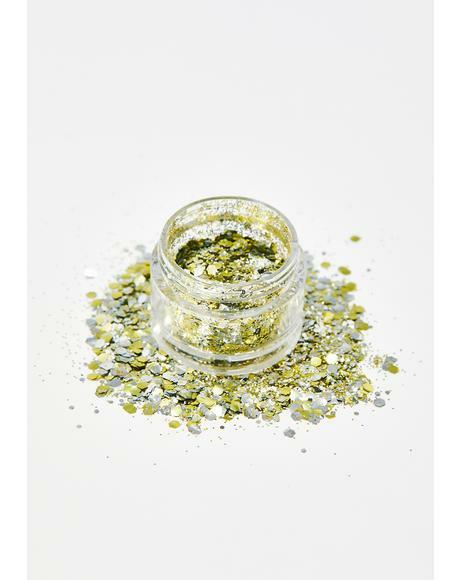 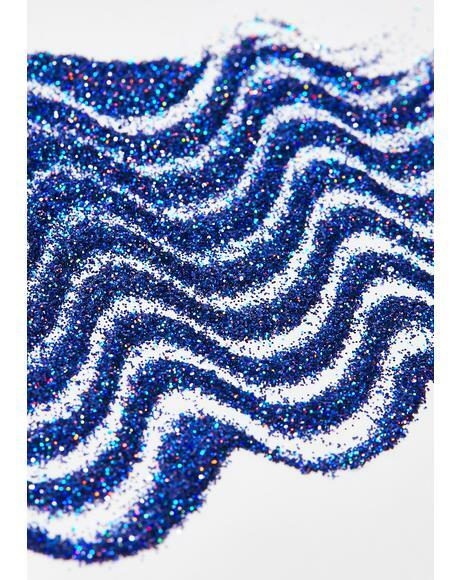 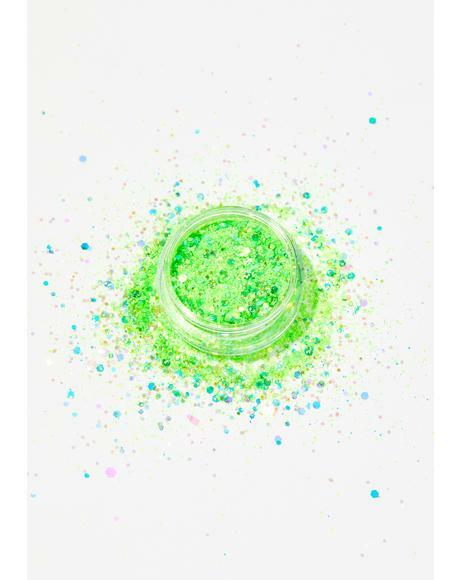 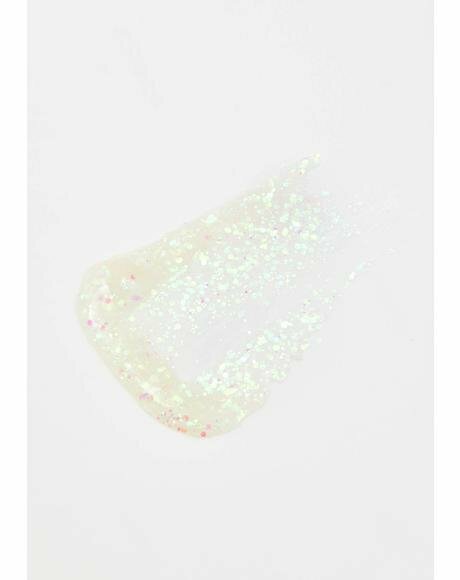 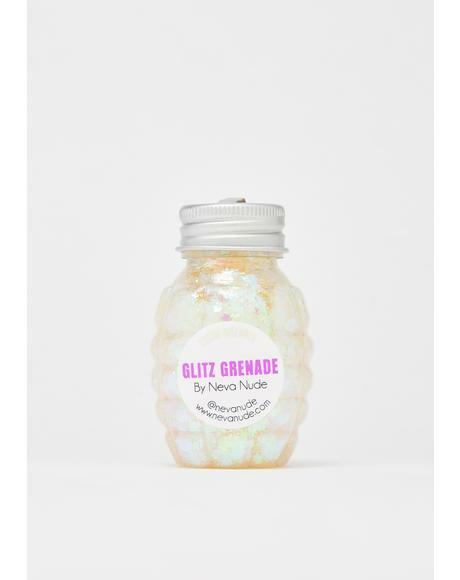 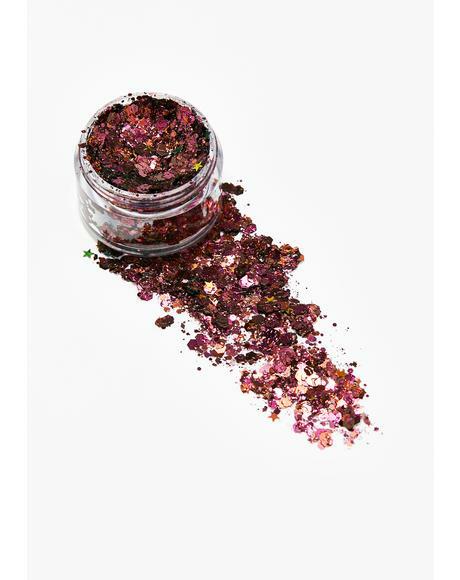 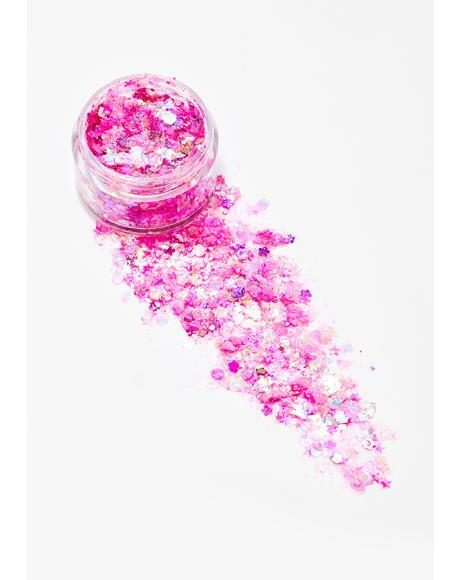 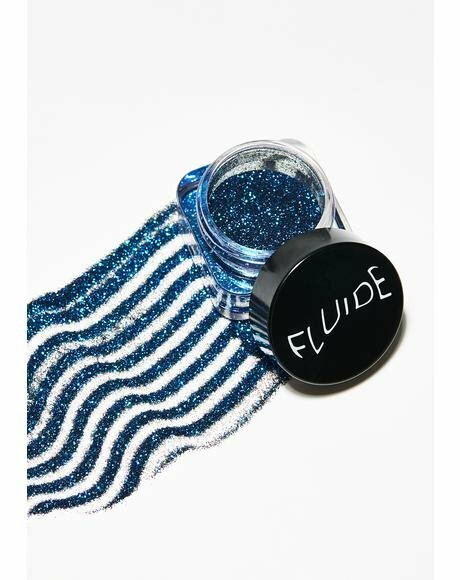 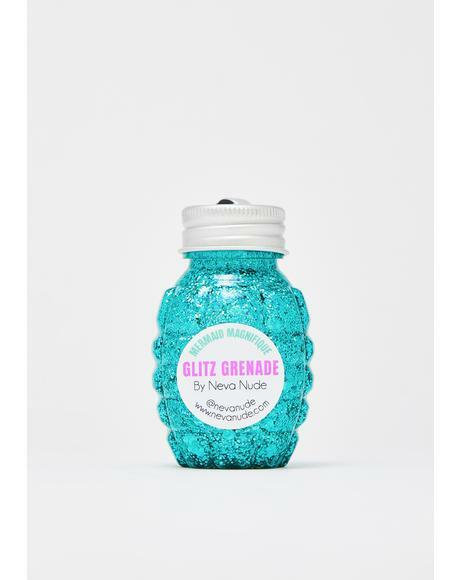 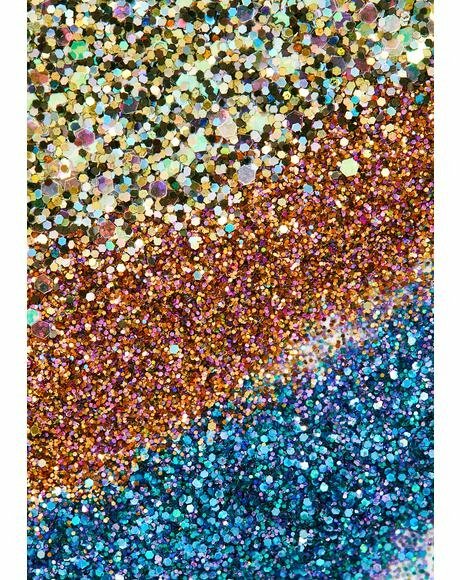 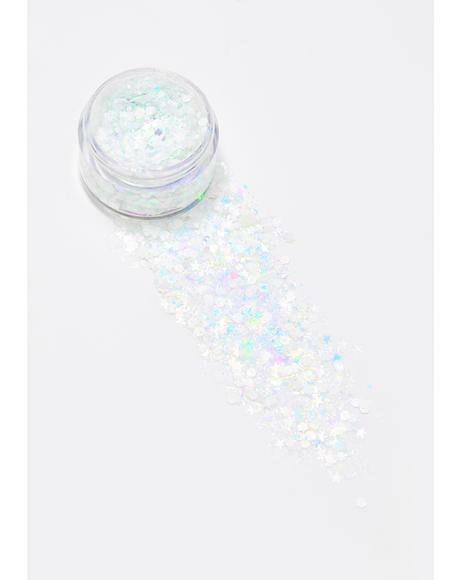 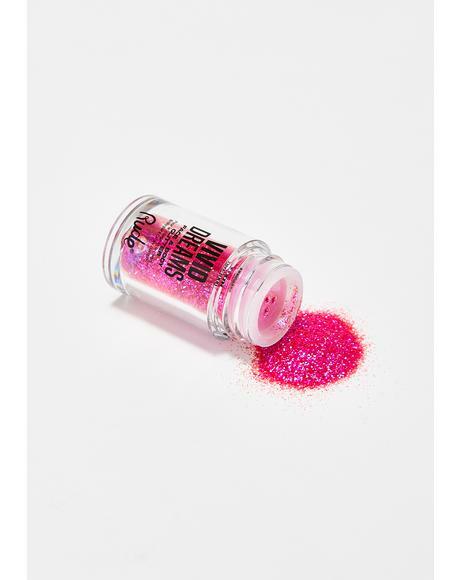 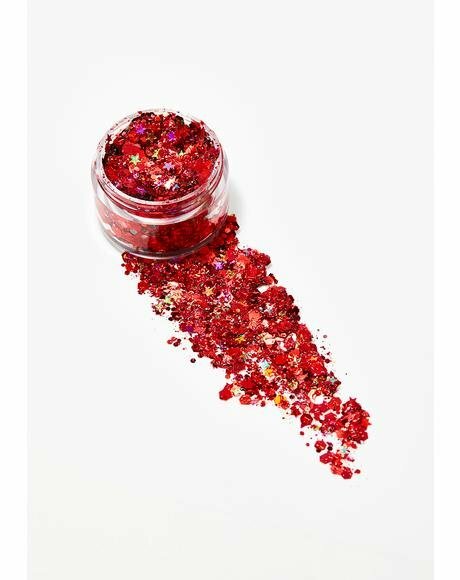 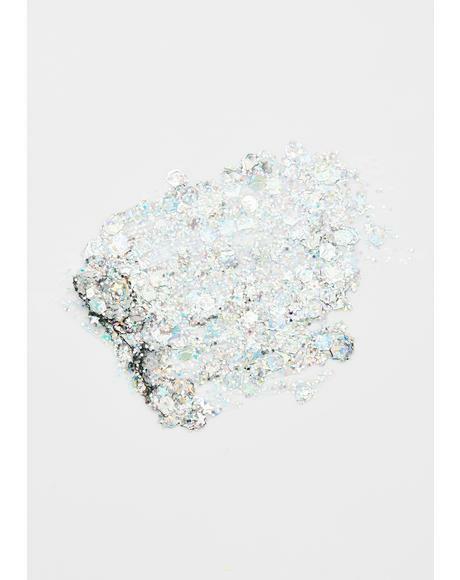 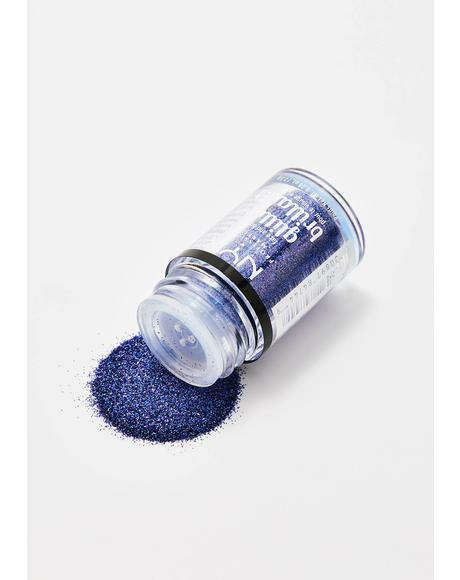 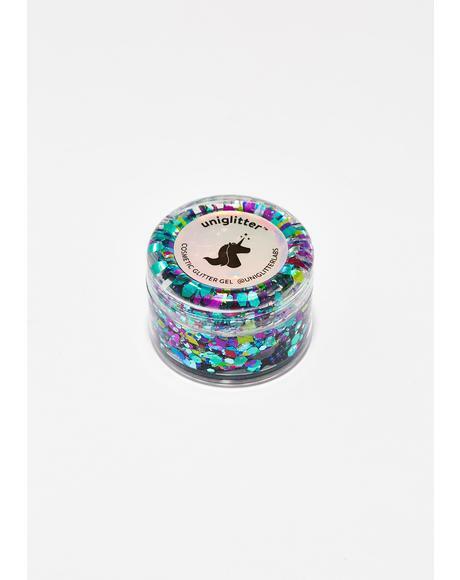 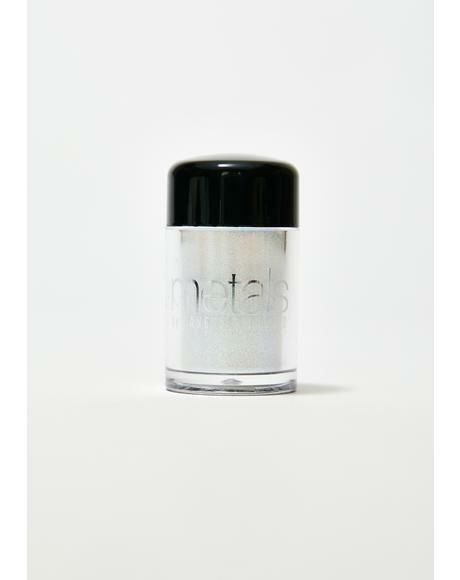 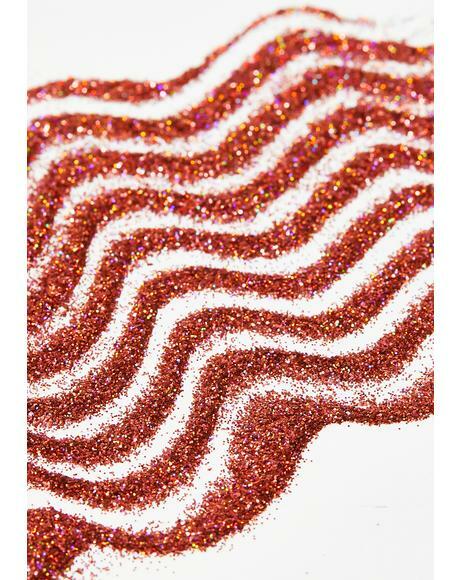 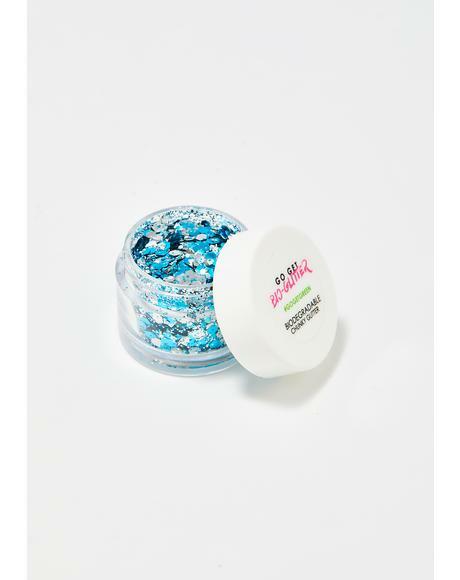 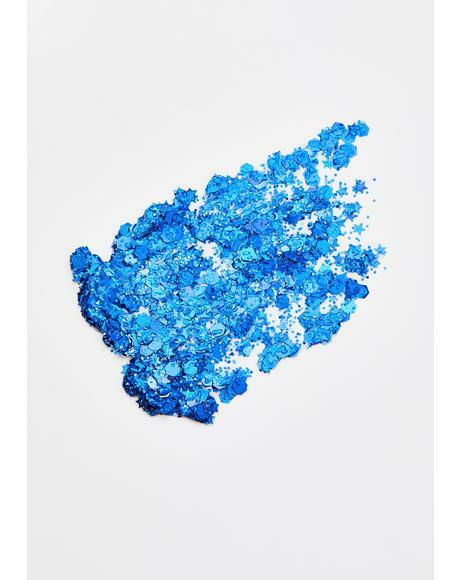 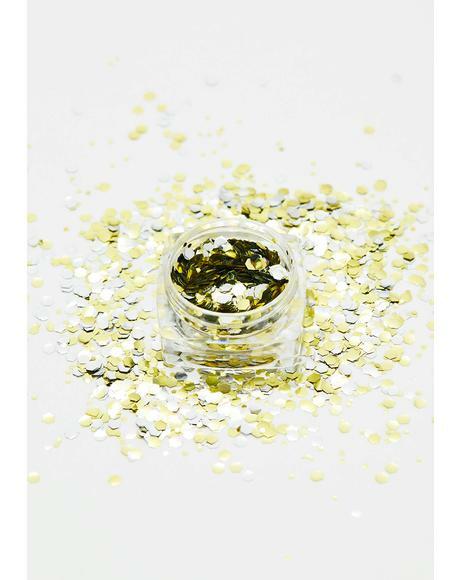 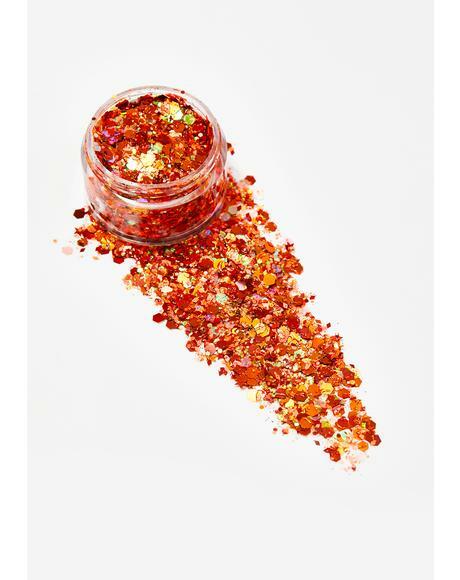 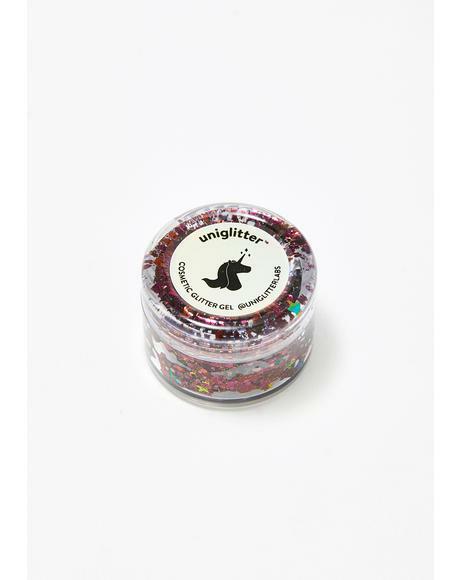 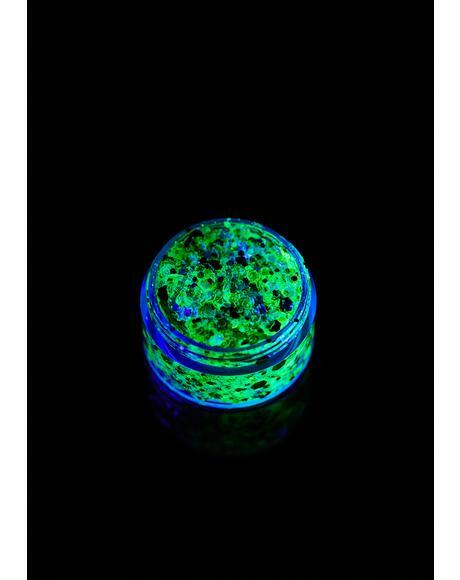 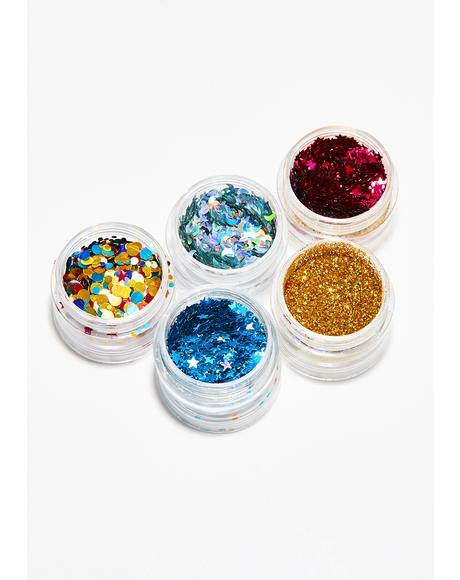 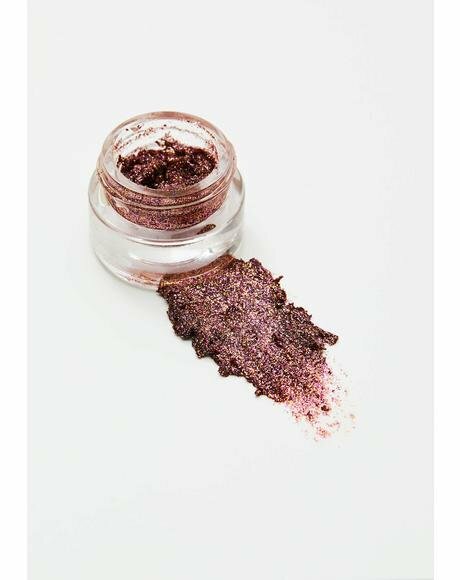 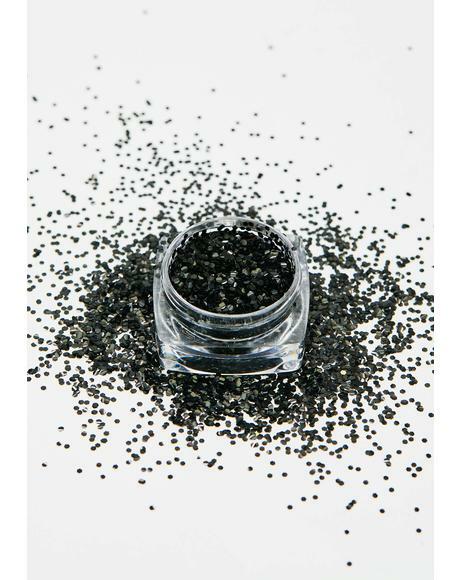 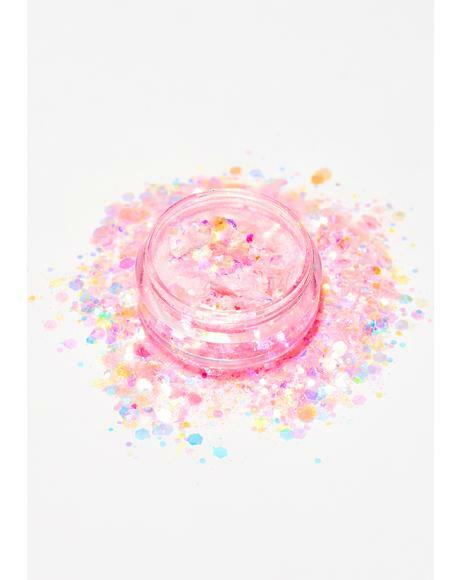 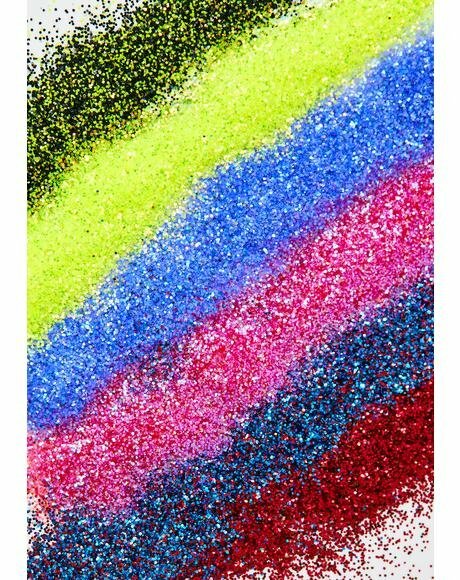 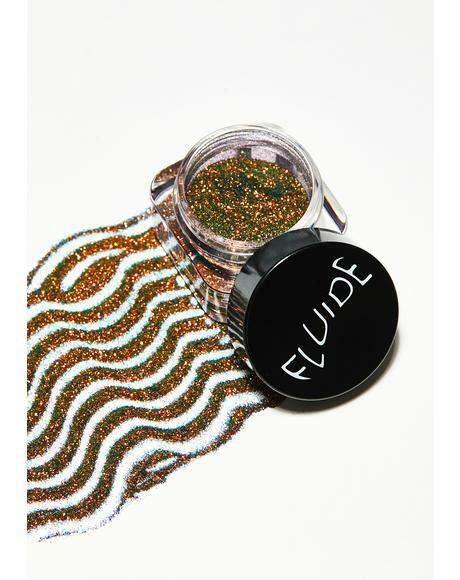 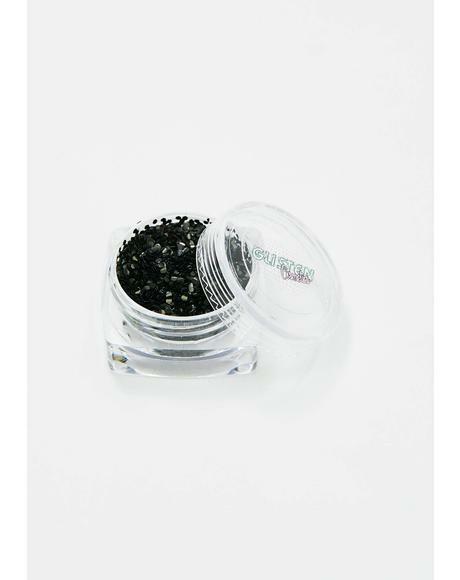 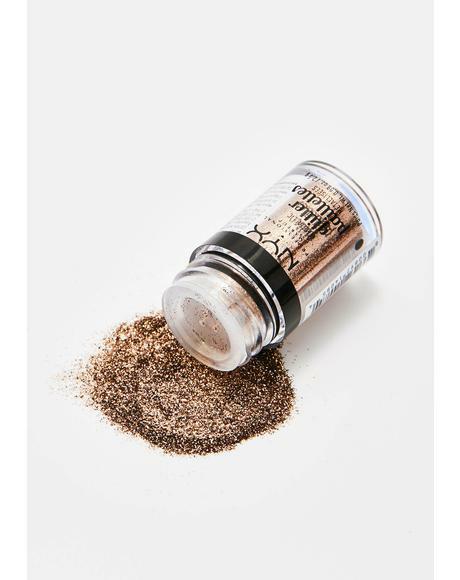 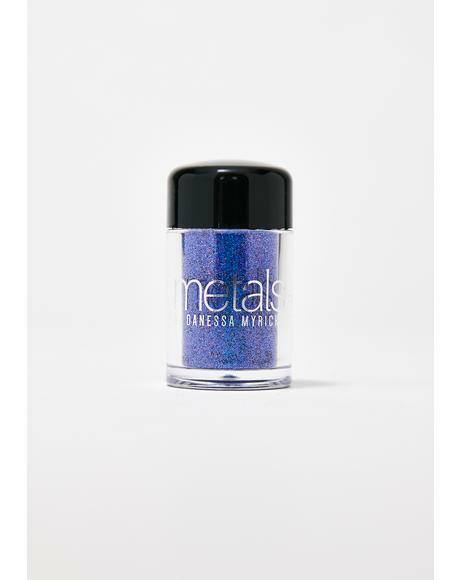 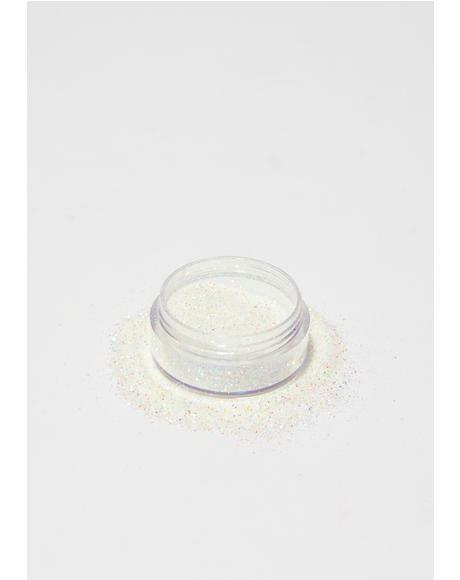 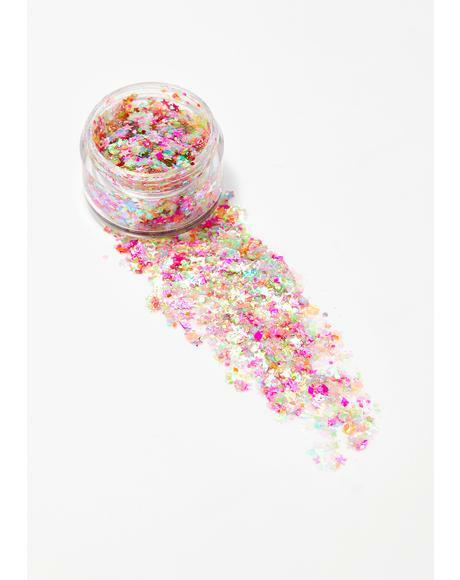 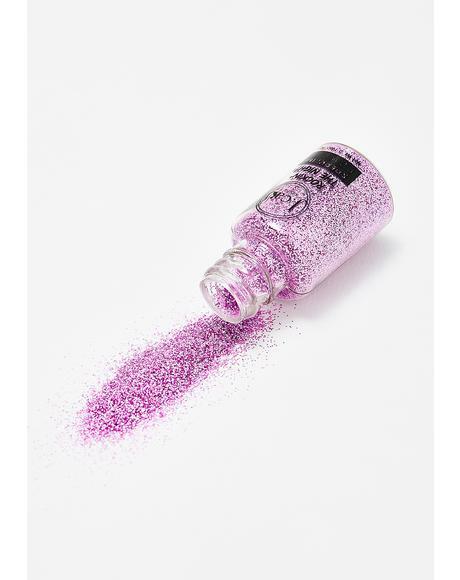 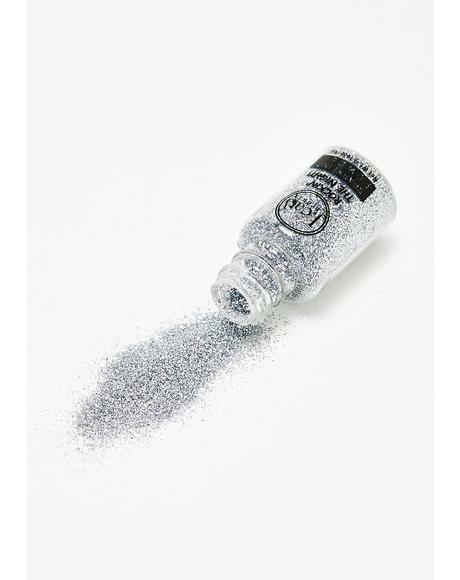 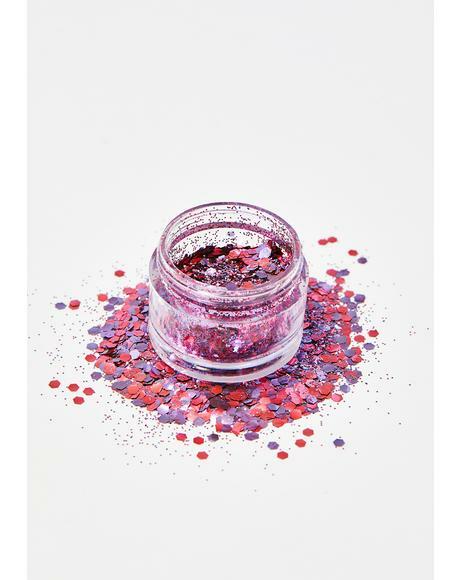 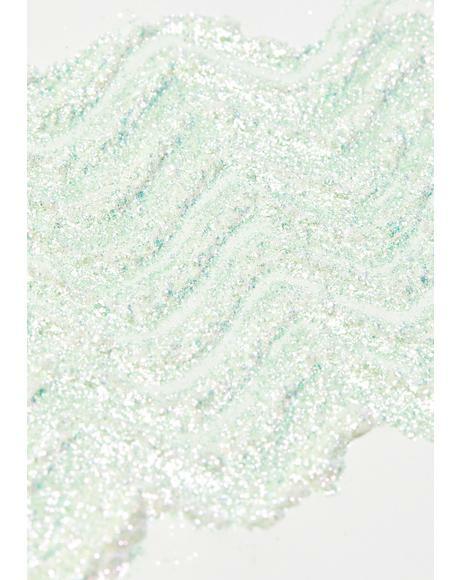 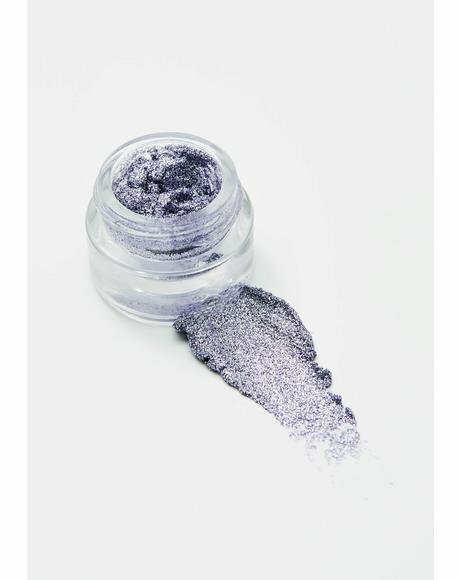 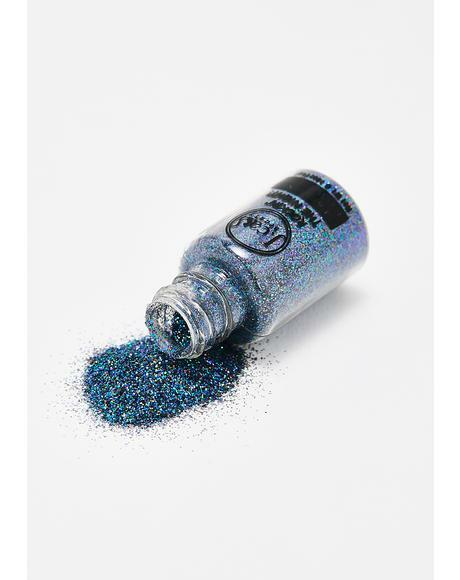 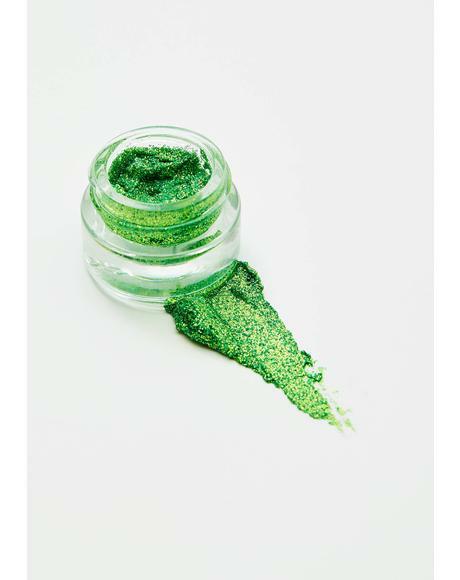 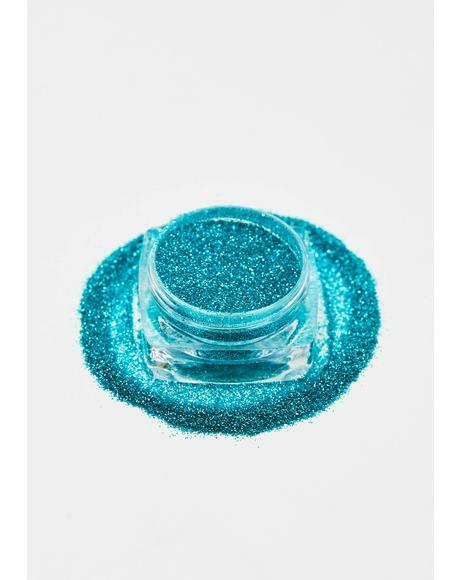 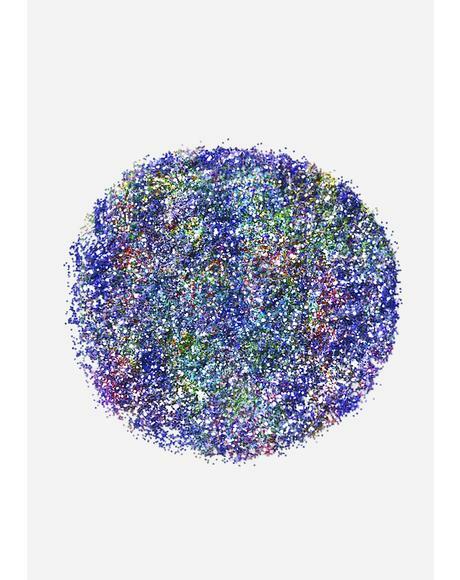 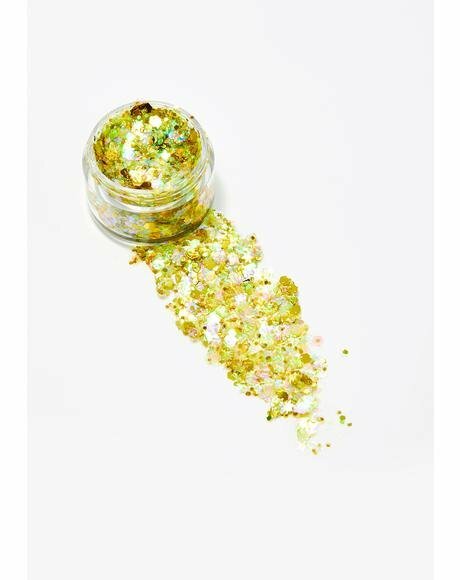 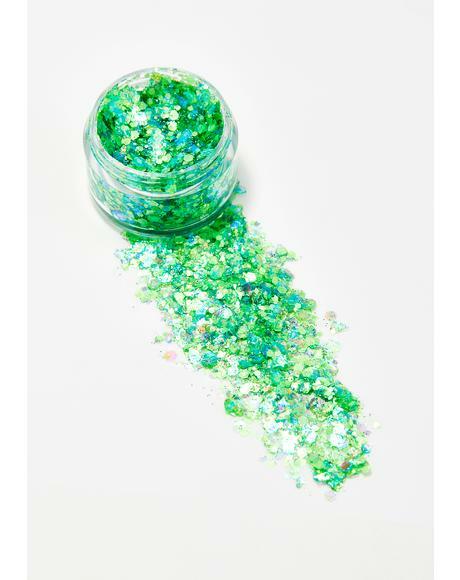 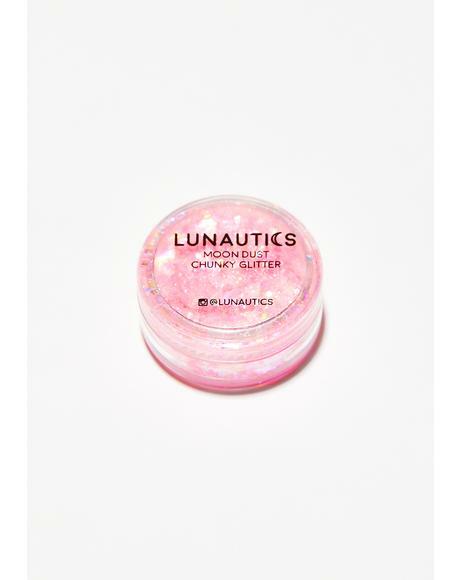 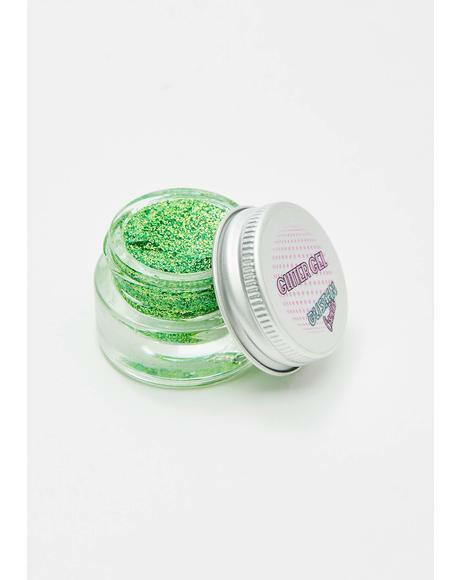 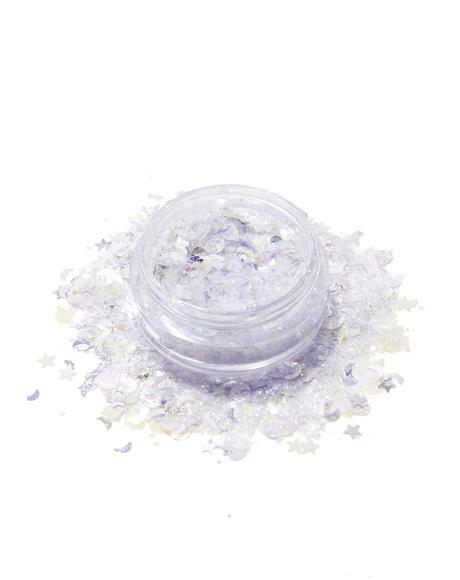 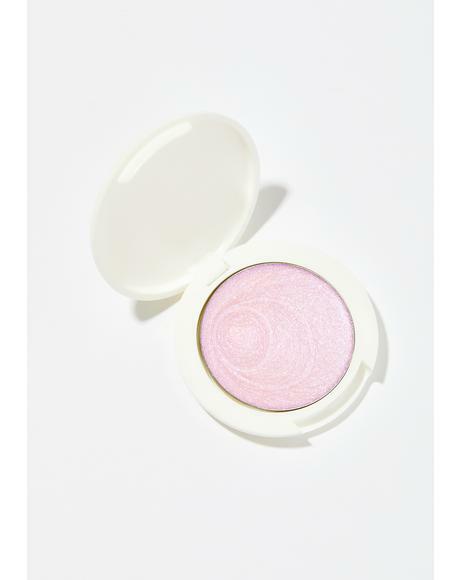 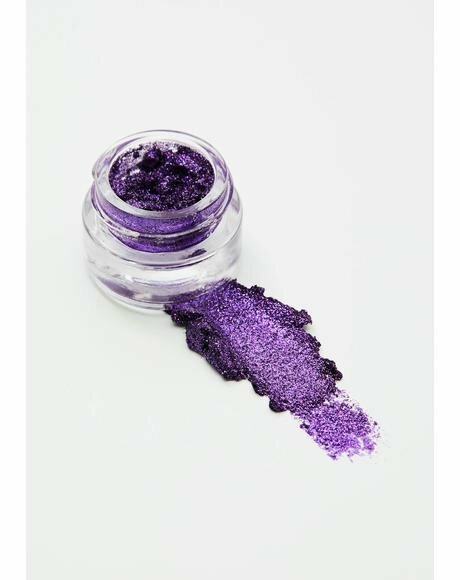 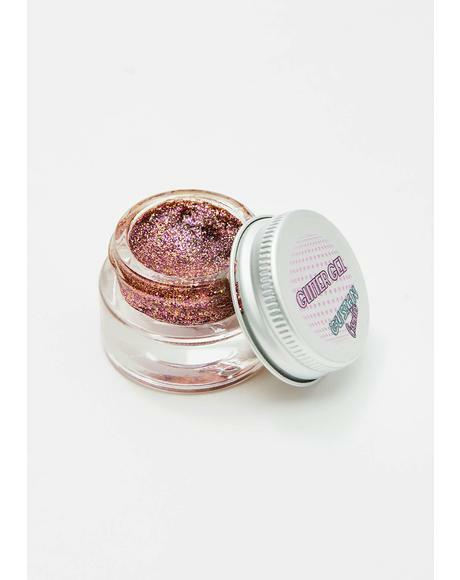 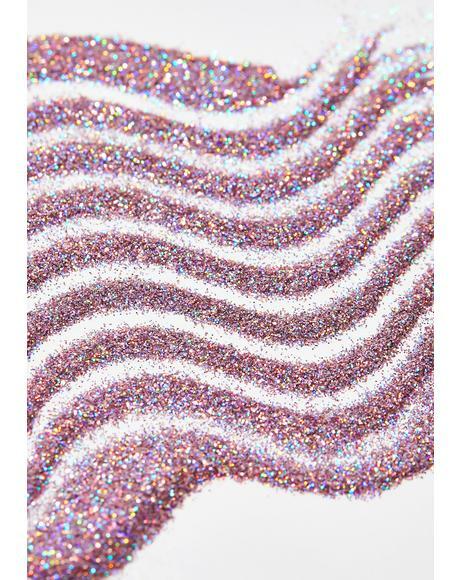 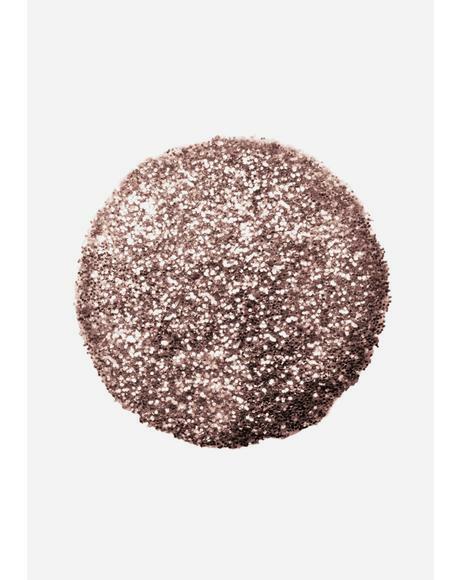 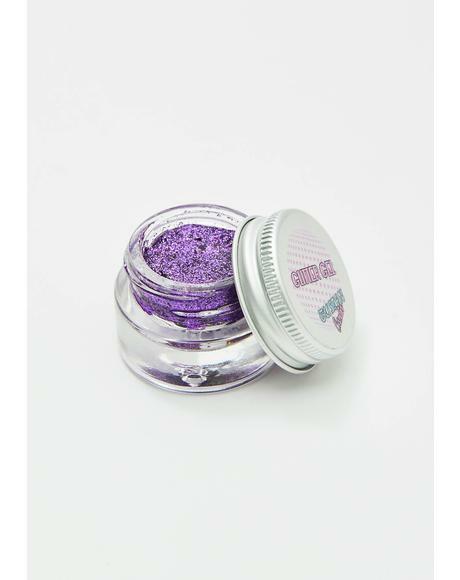 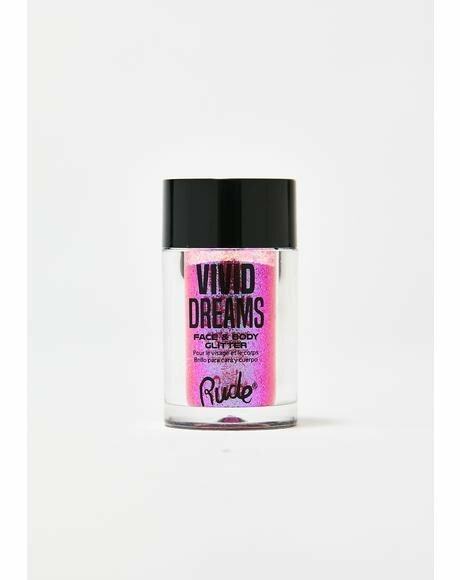 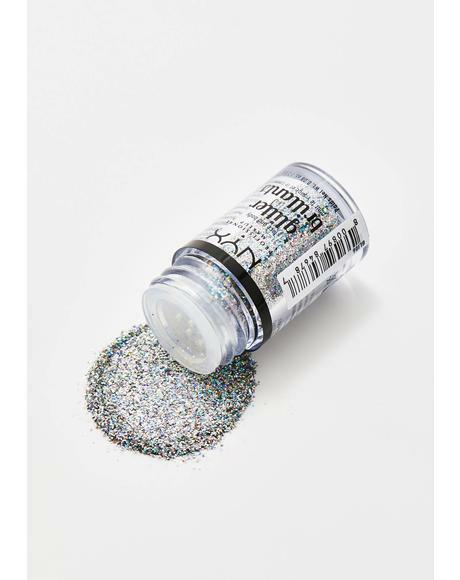 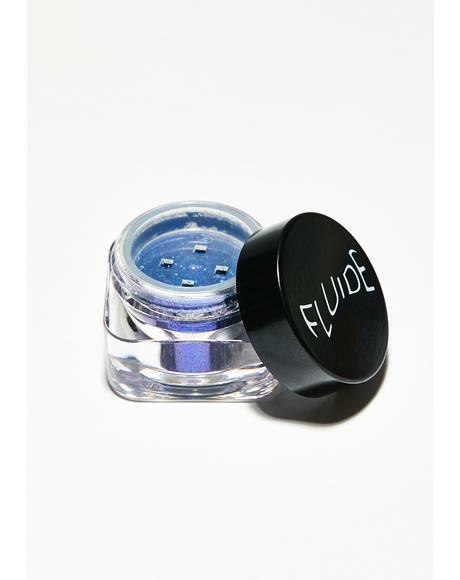 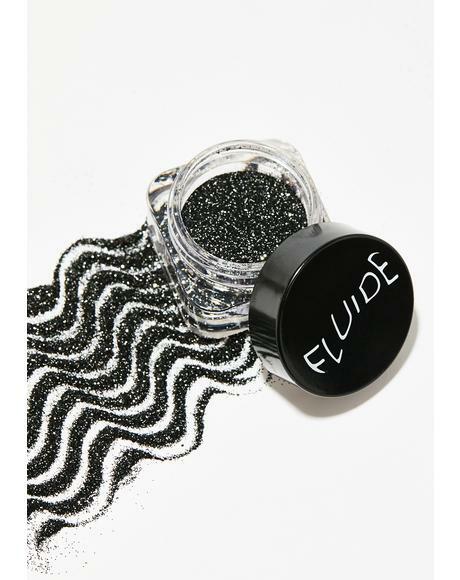 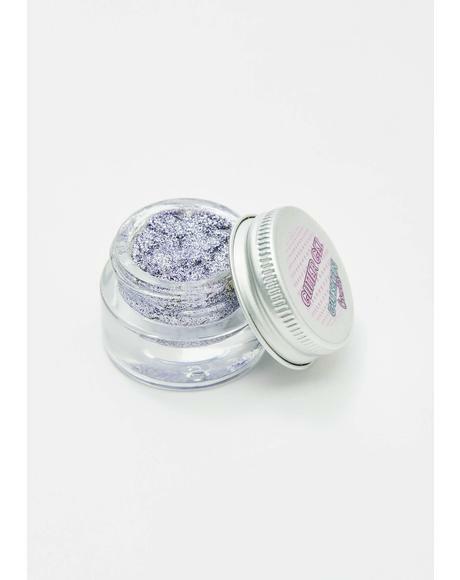 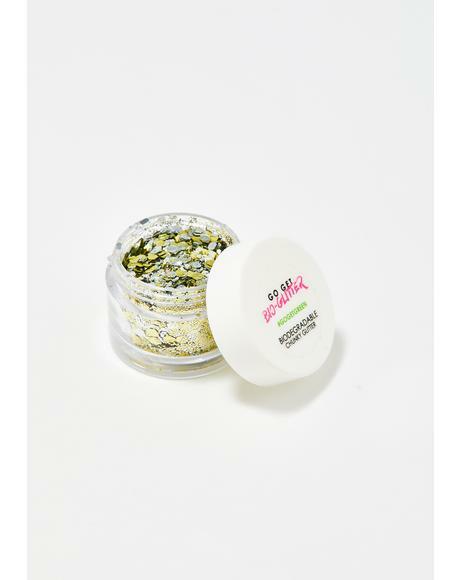 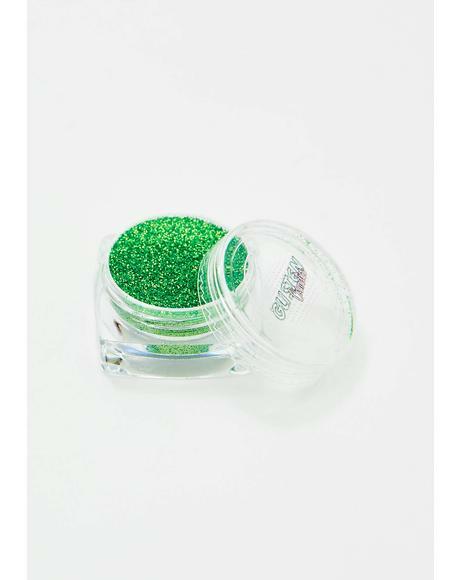 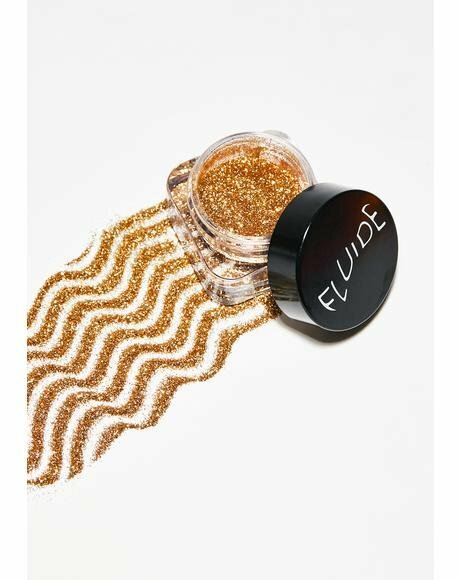 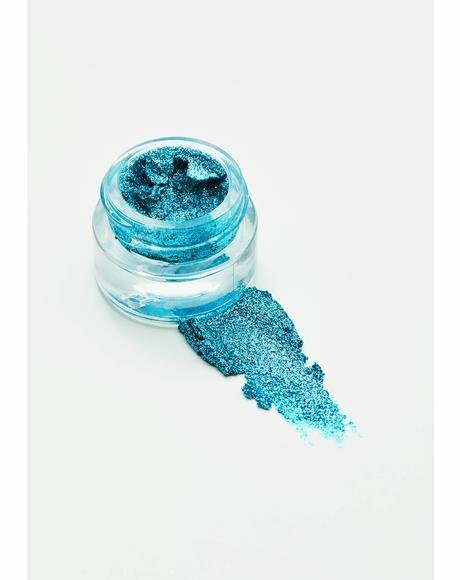 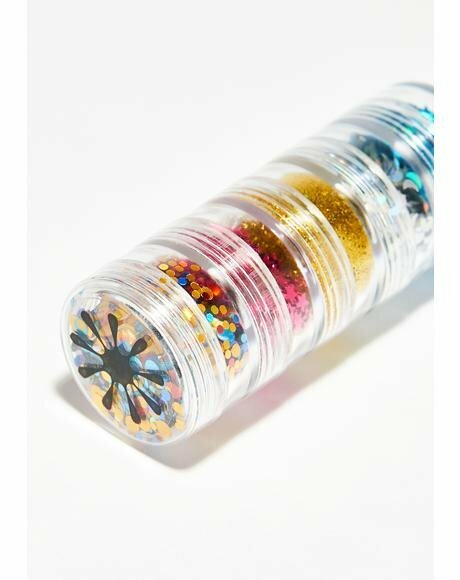 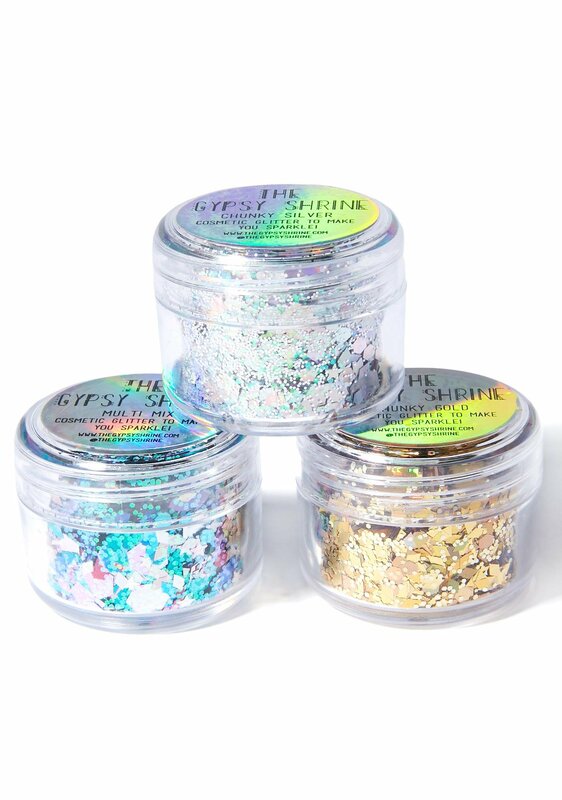 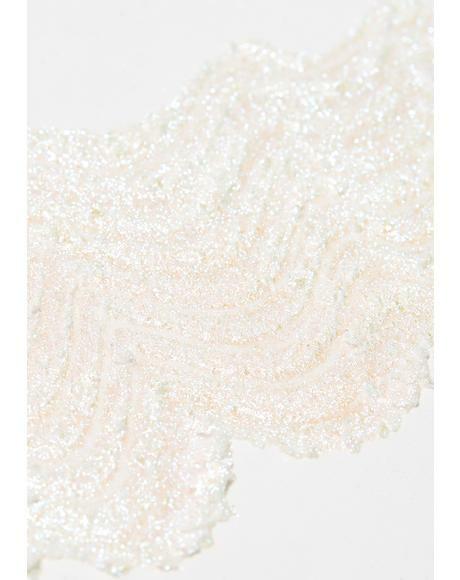 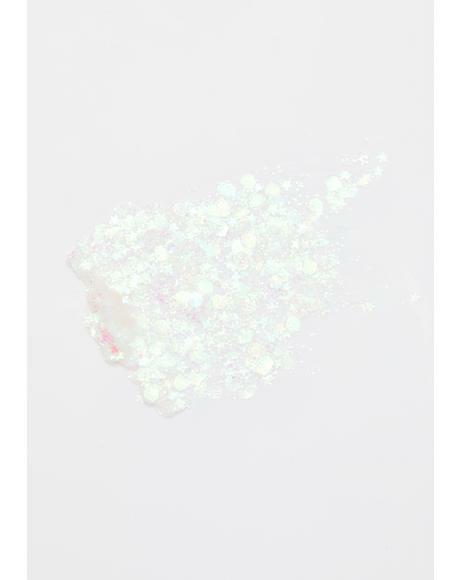 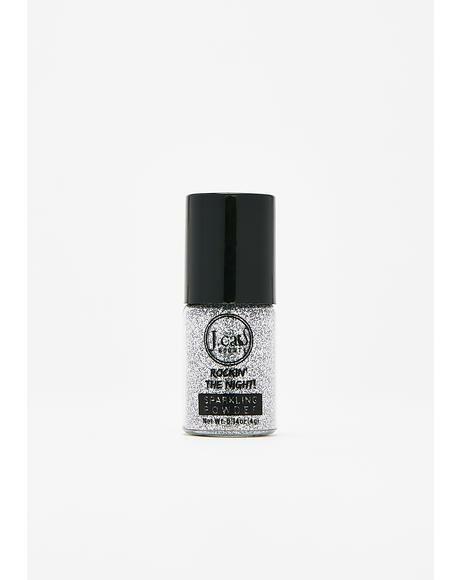 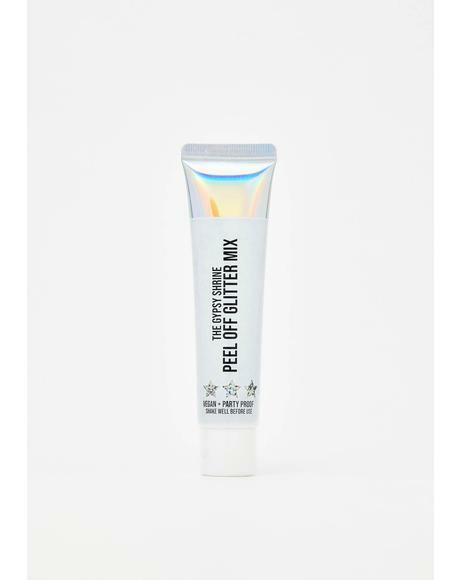 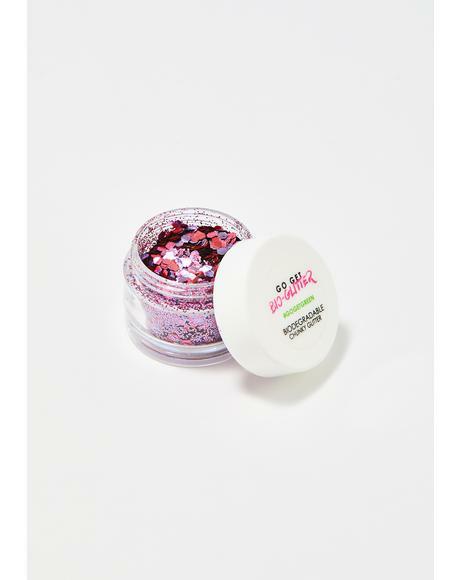 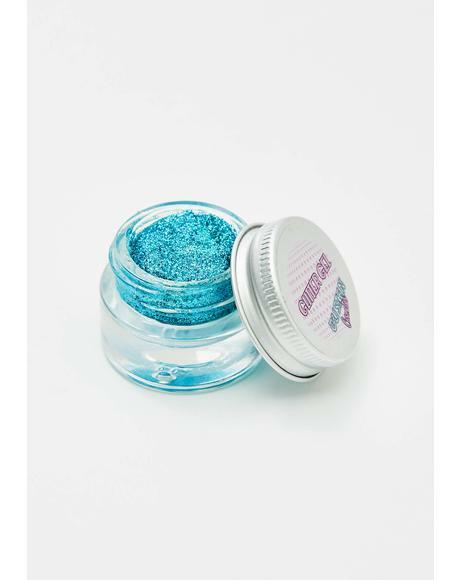 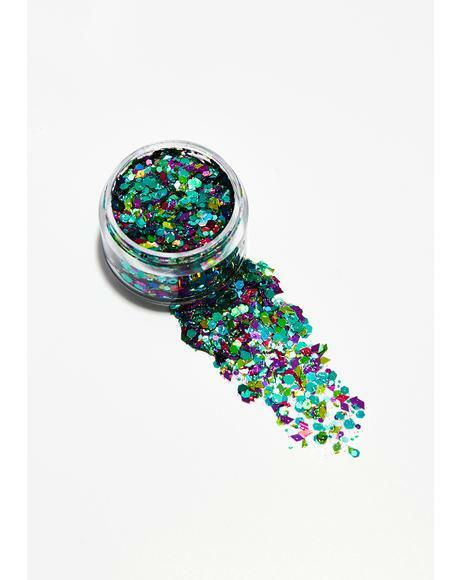 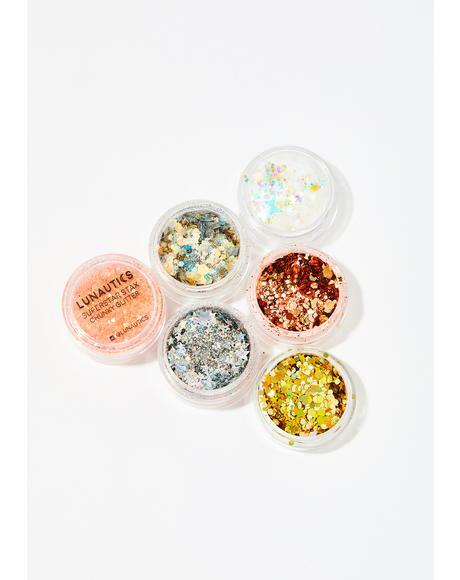 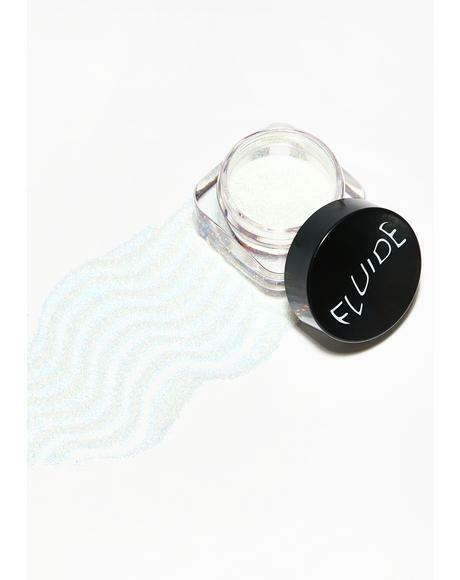 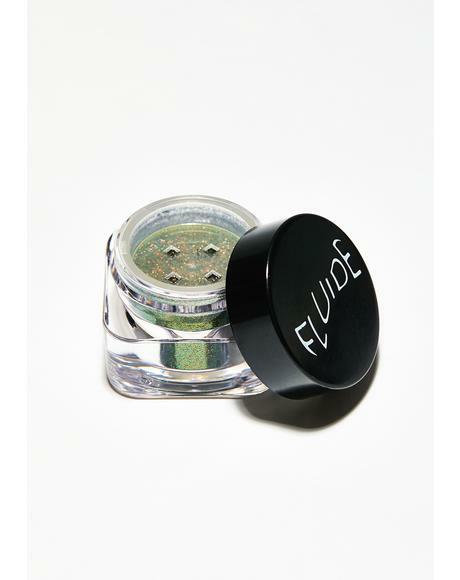 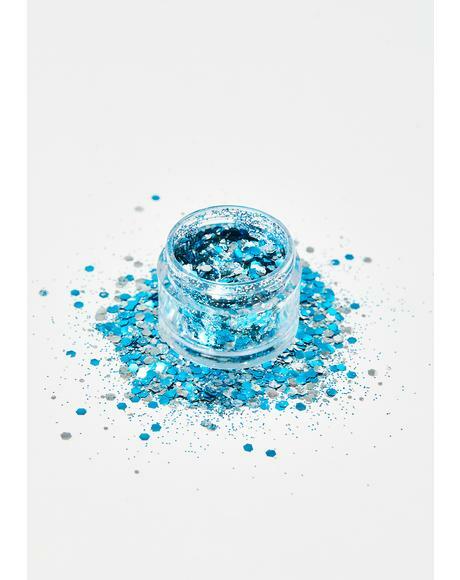 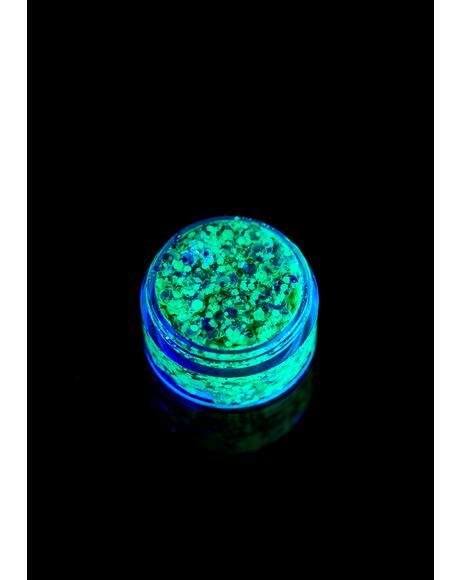 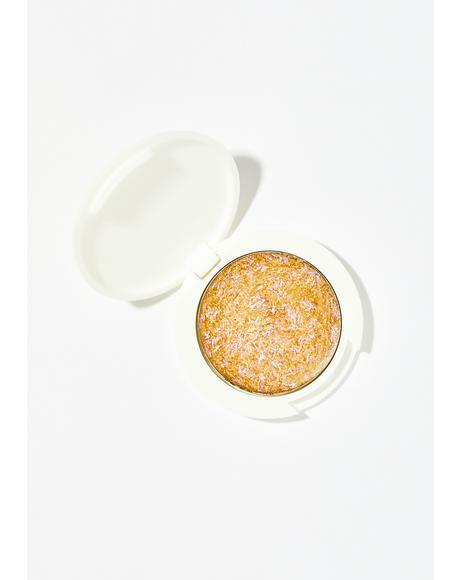 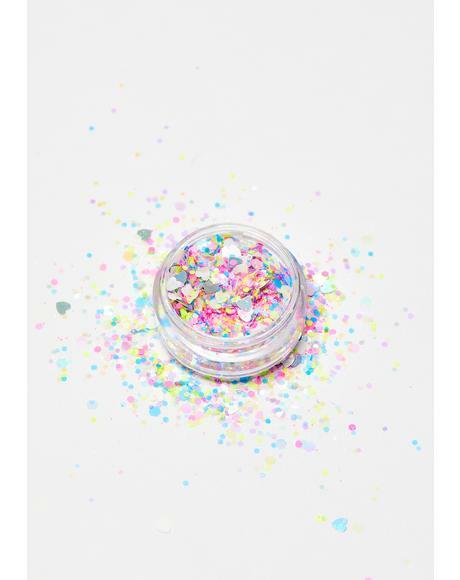 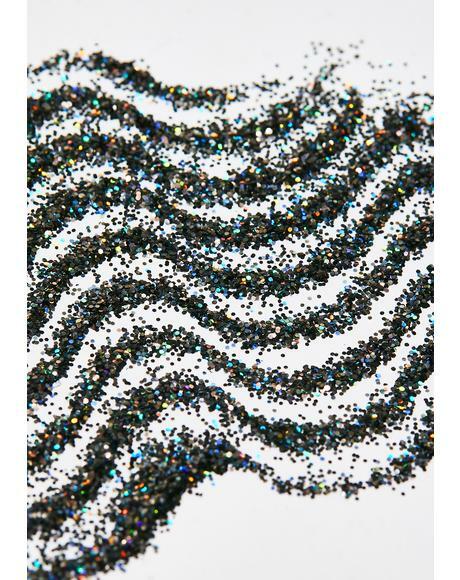 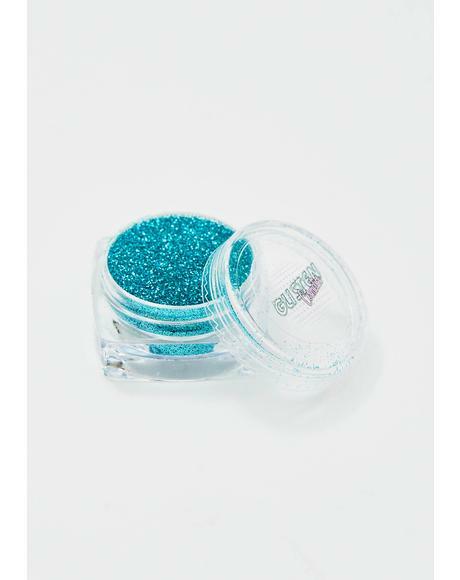 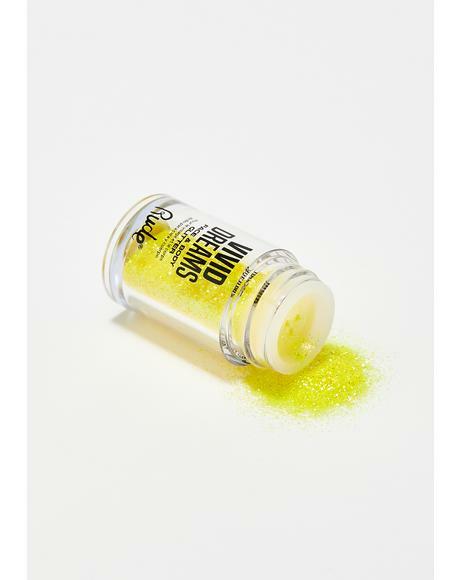 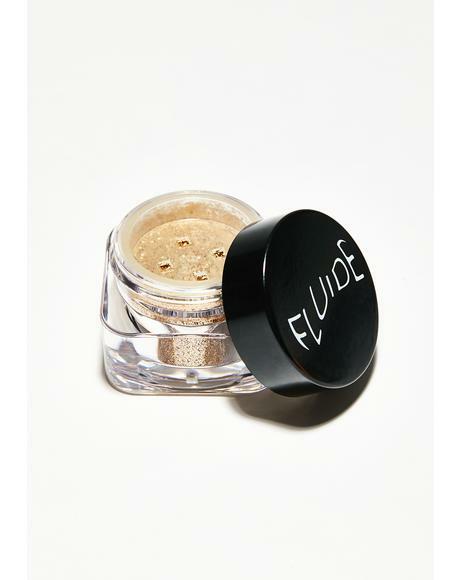 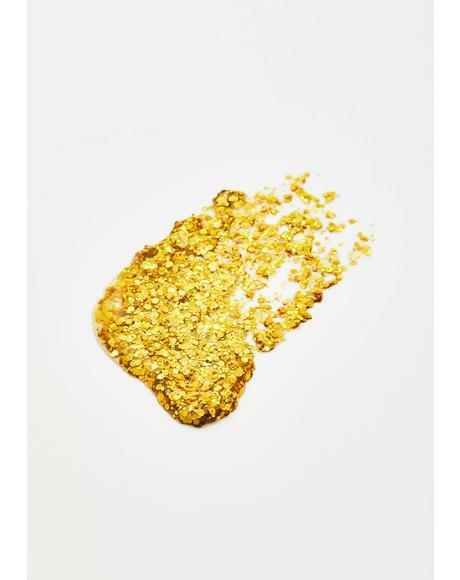 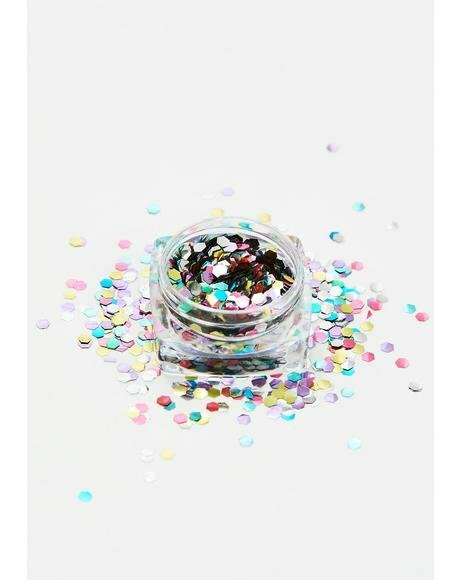 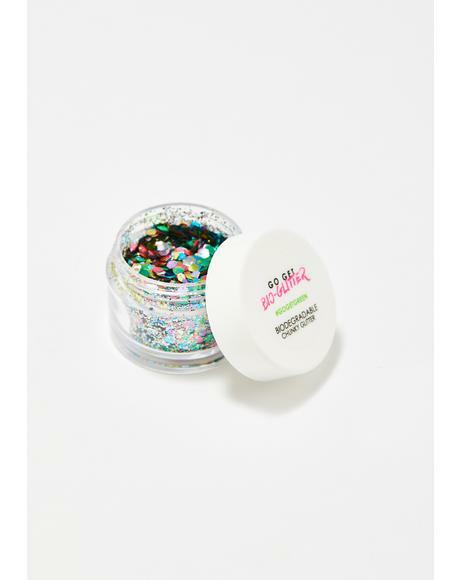 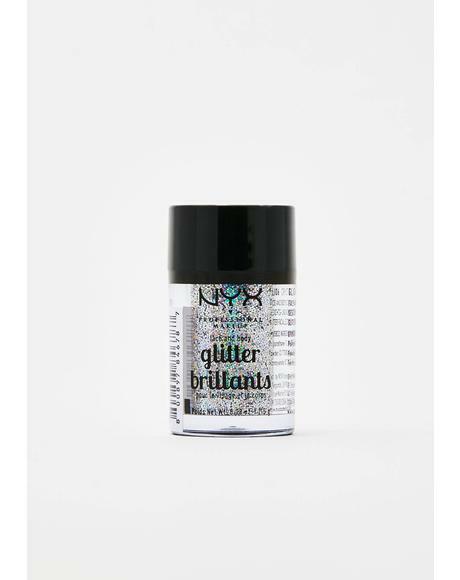 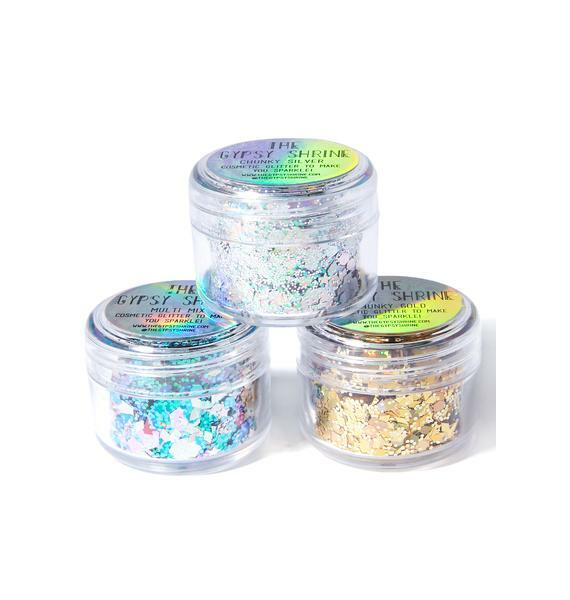 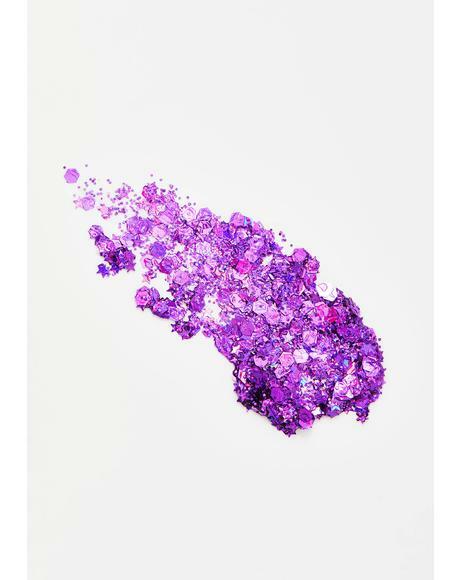 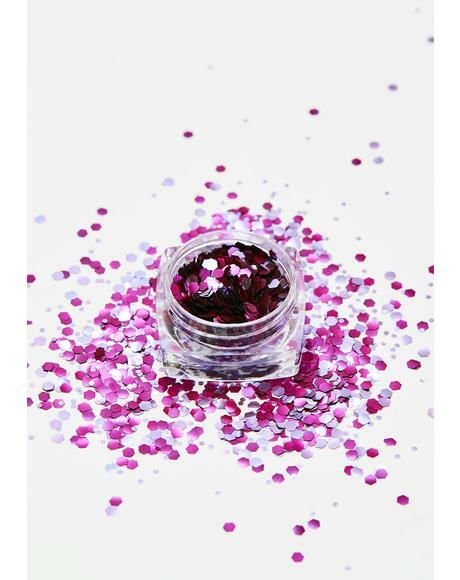 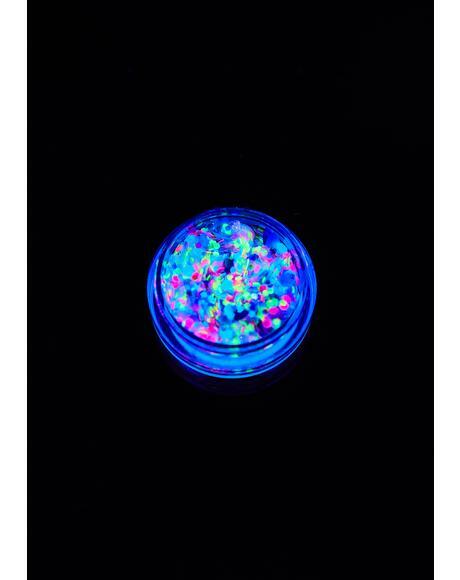 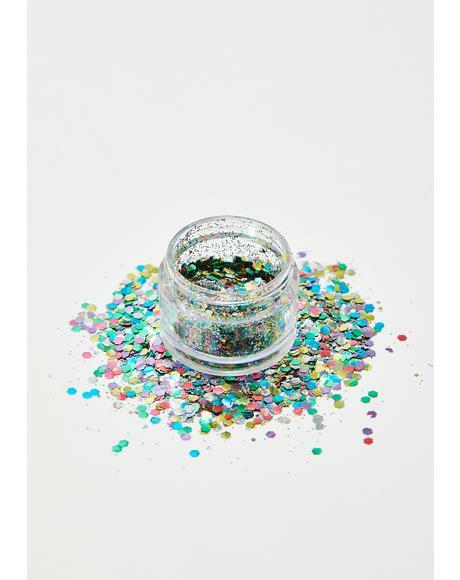 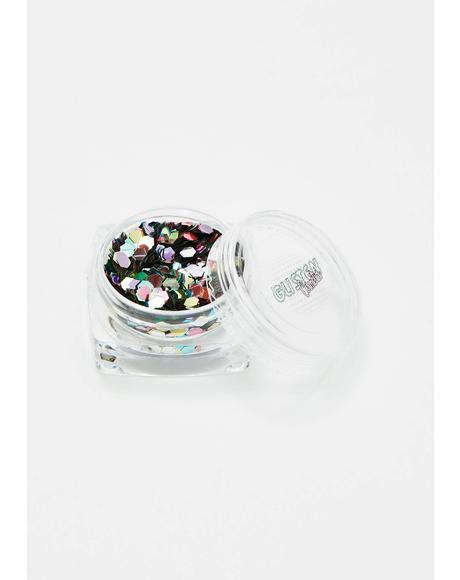 This face glitter mix features a sik silver glitter in various shapes n sizes that’s perf fer yer hair, face, n bod. 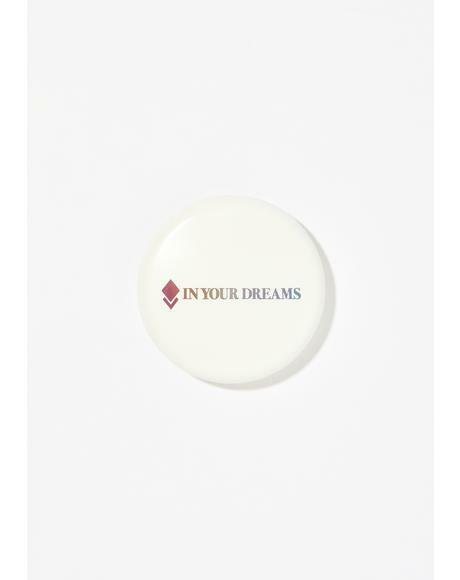 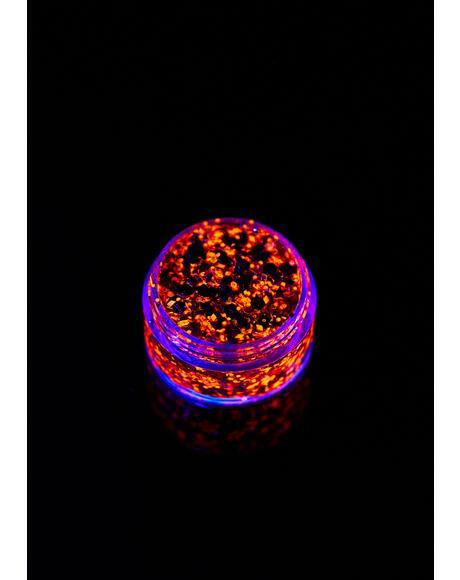 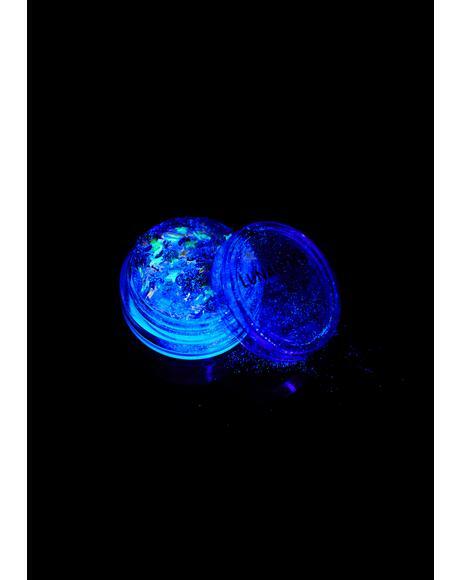 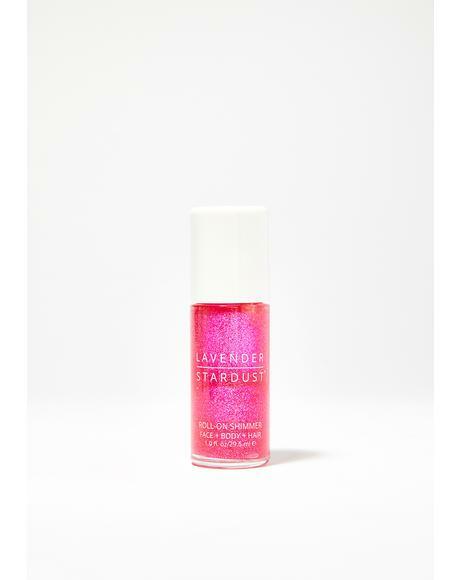 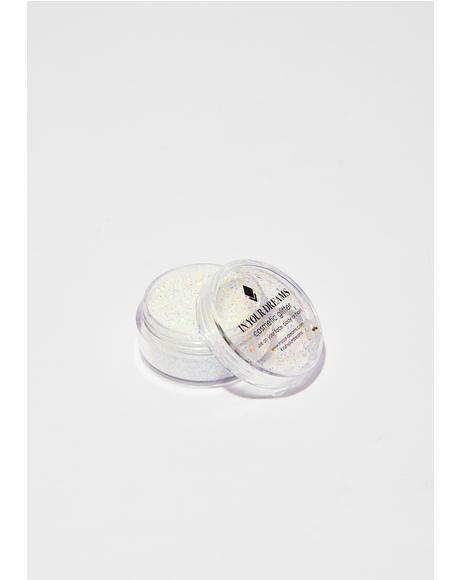 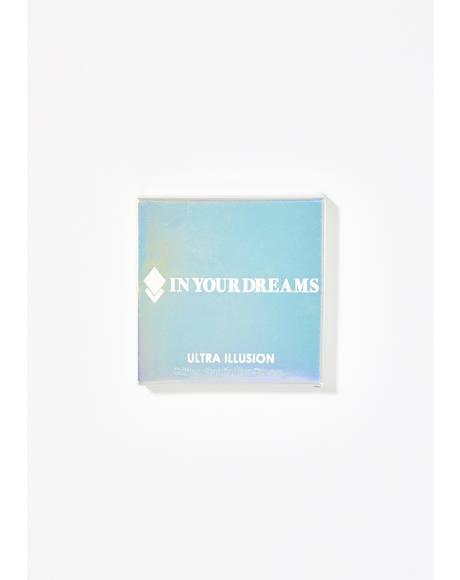 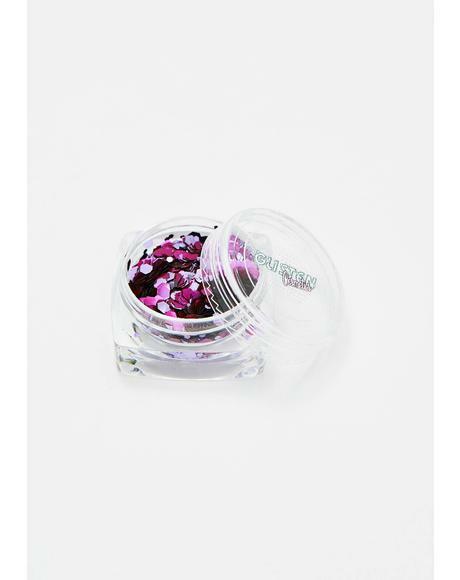 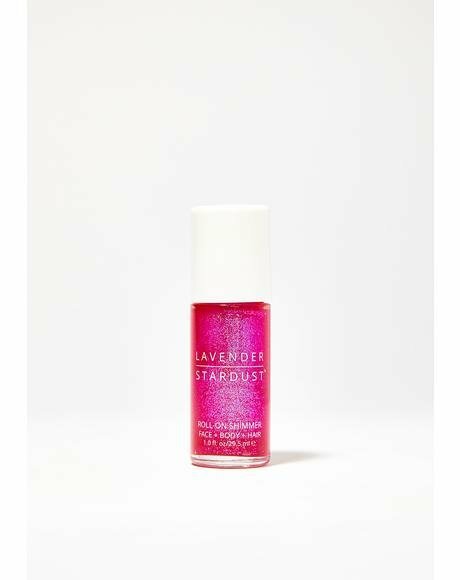 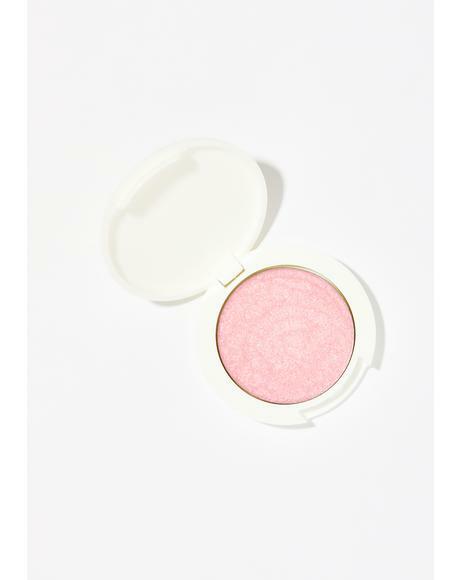 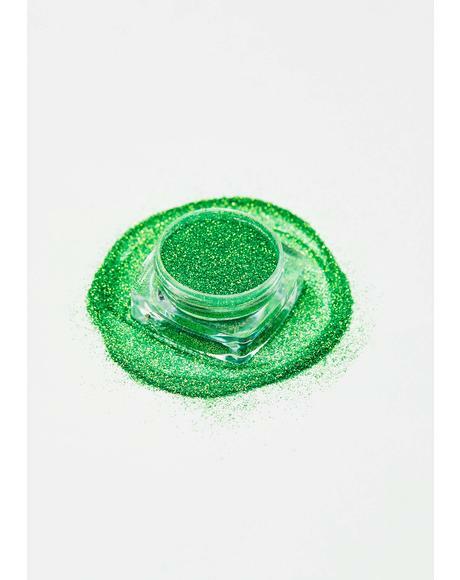 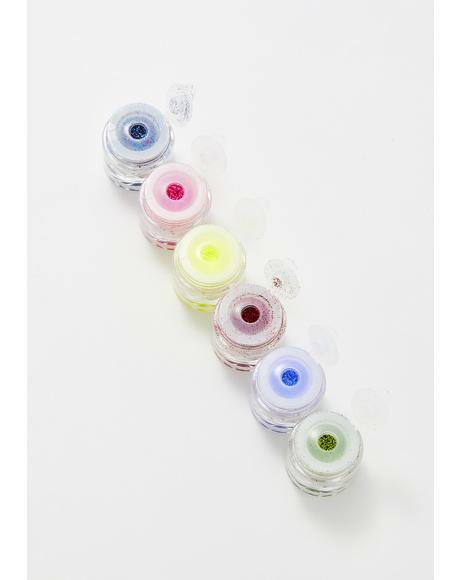 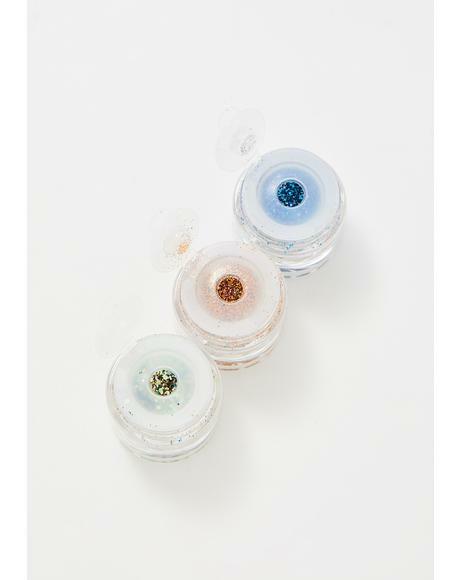 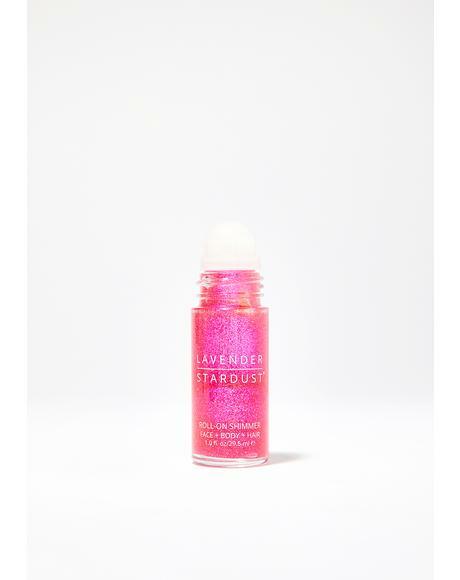 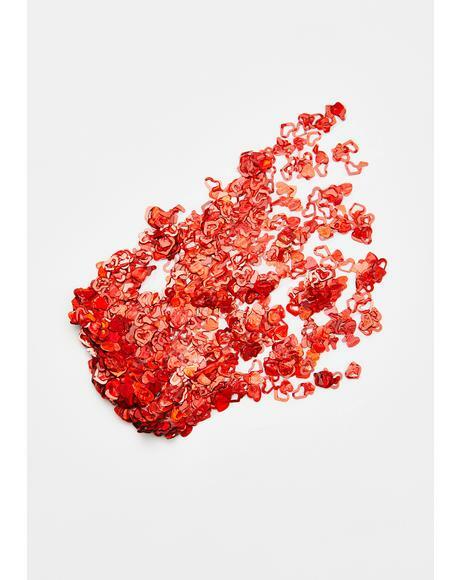 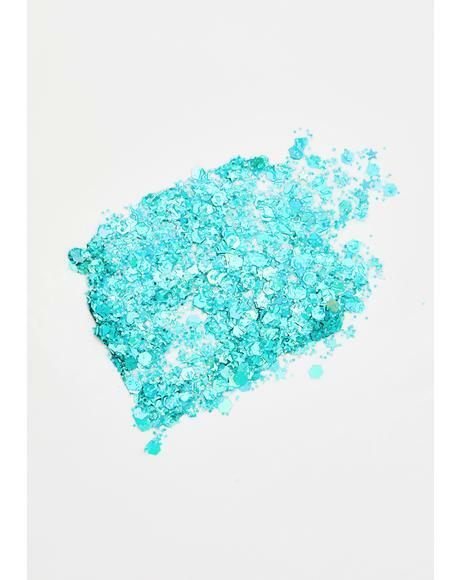 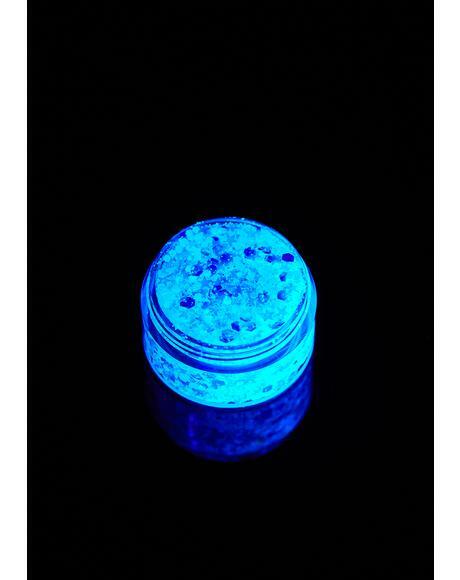 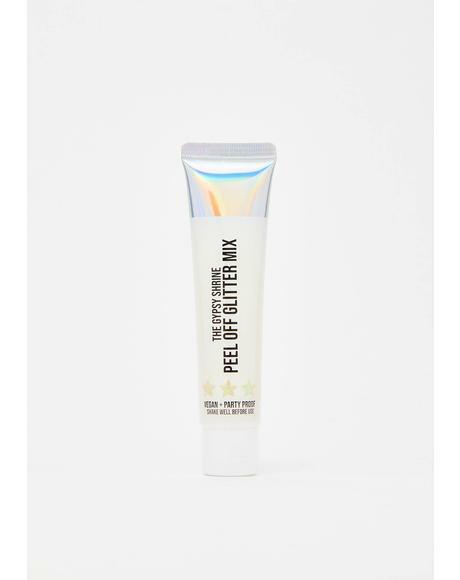 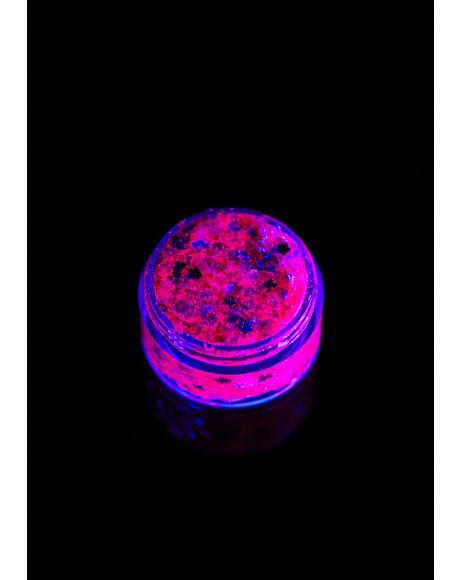 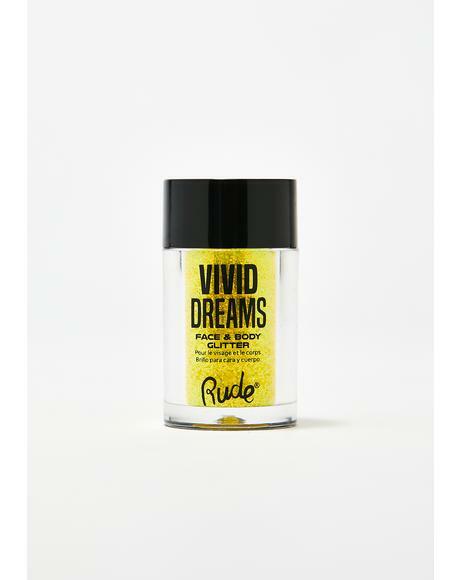 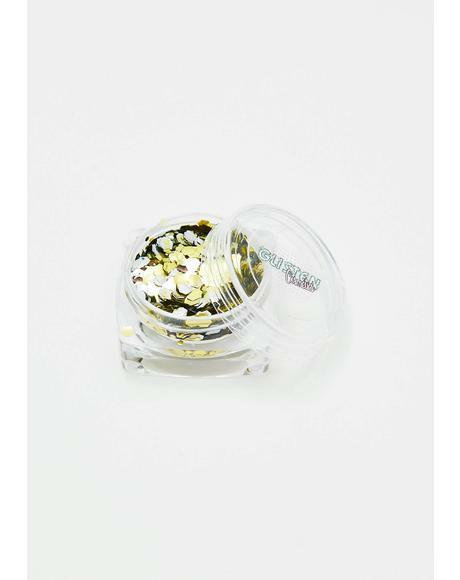 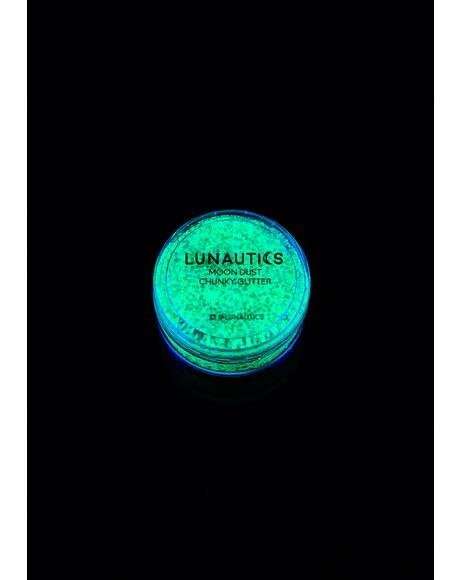 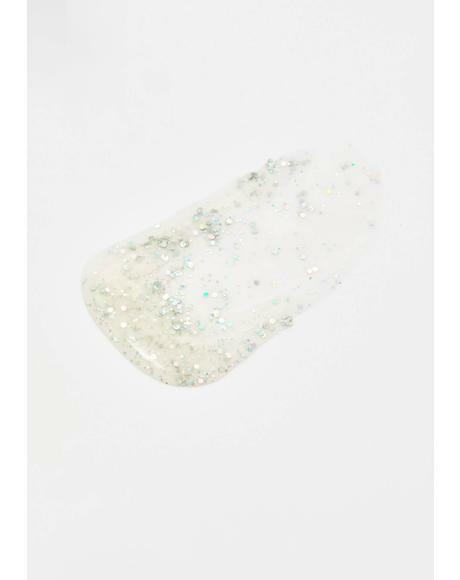 Packaged in a 6 gram bag, these bbz are cosmetic and environmentally friendly and super ez to apply.